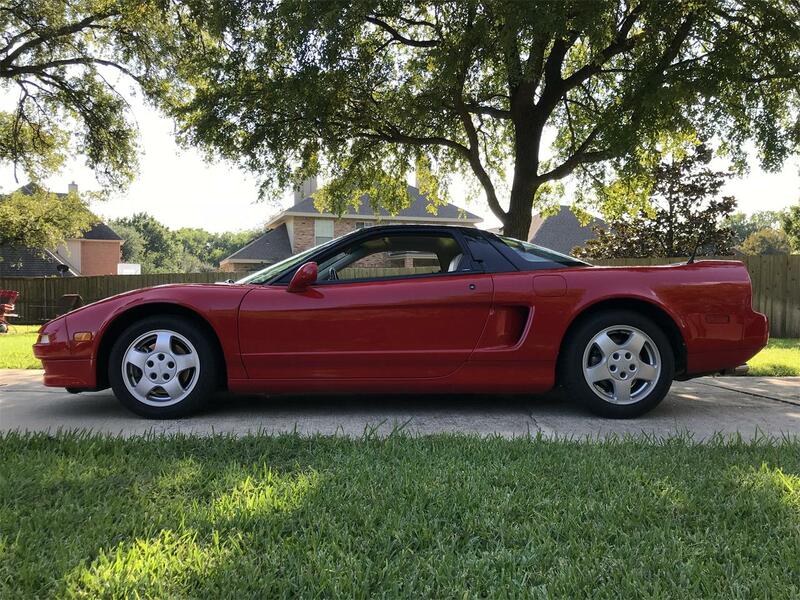 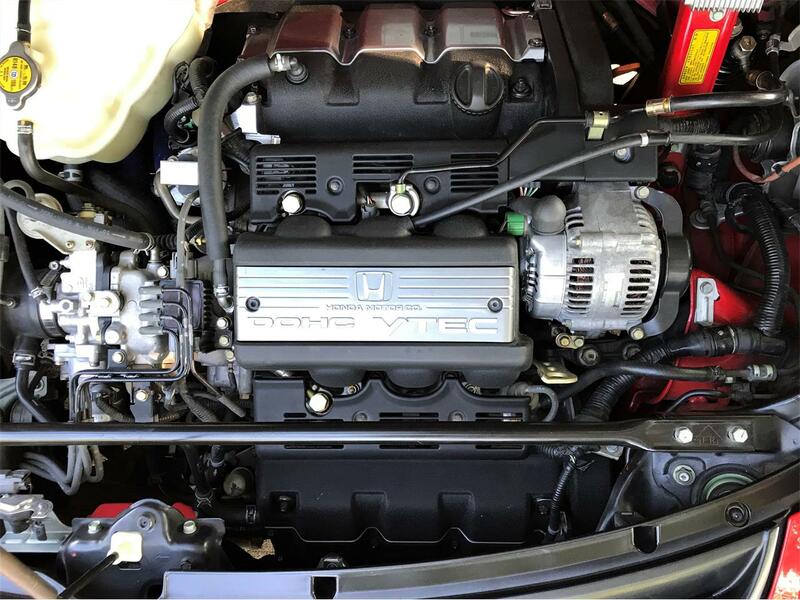 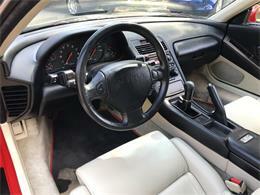 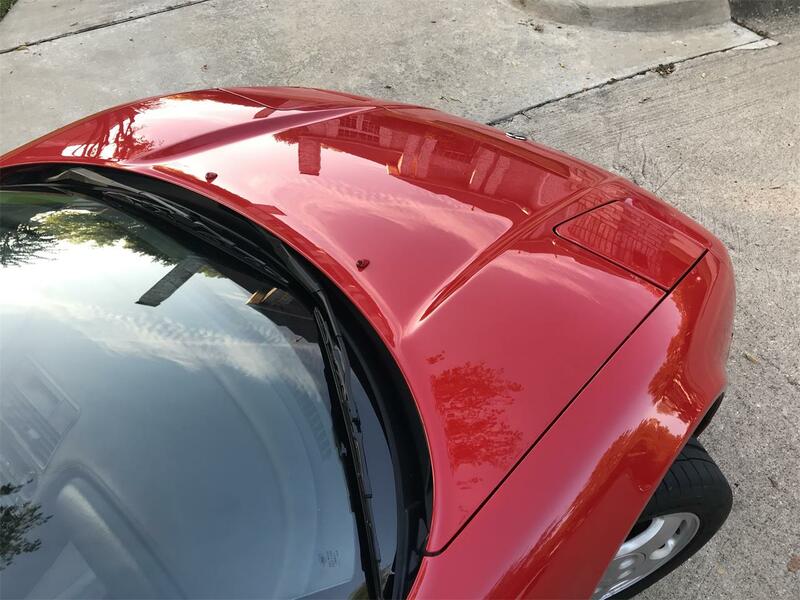 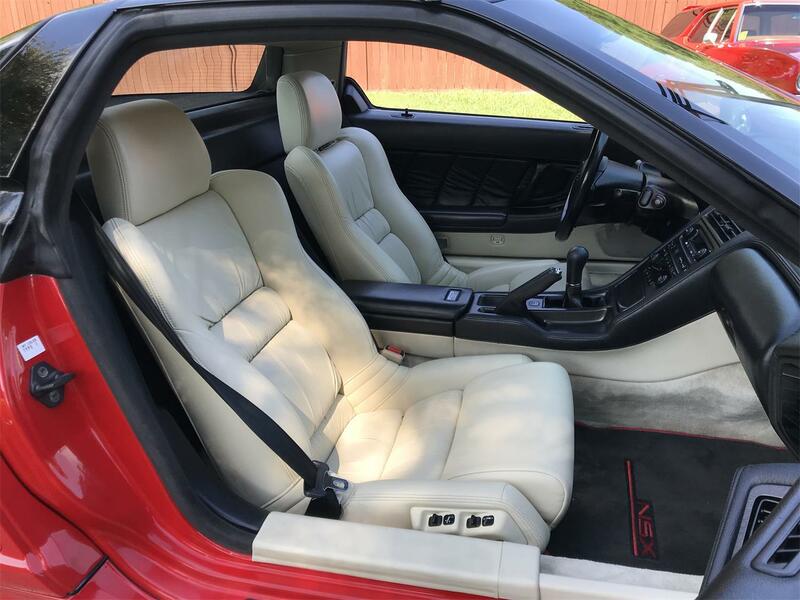 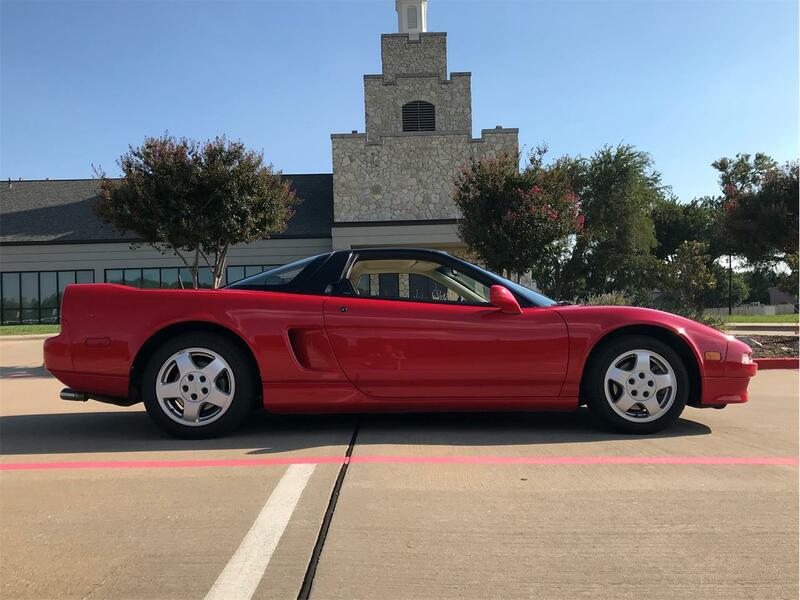 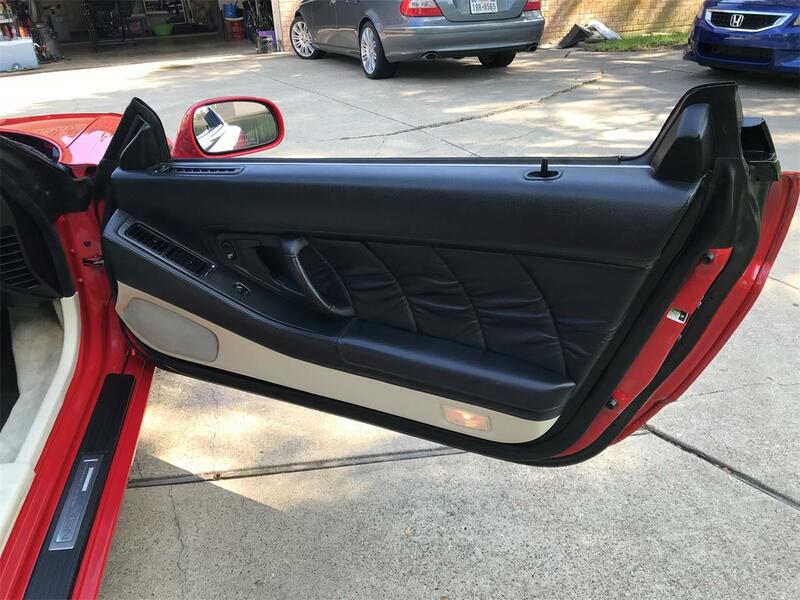 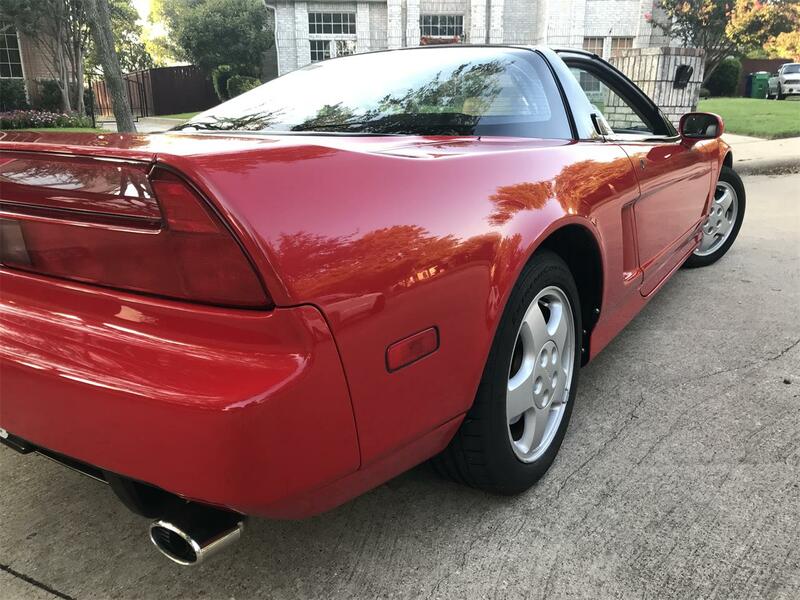 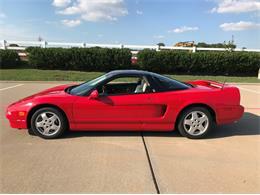 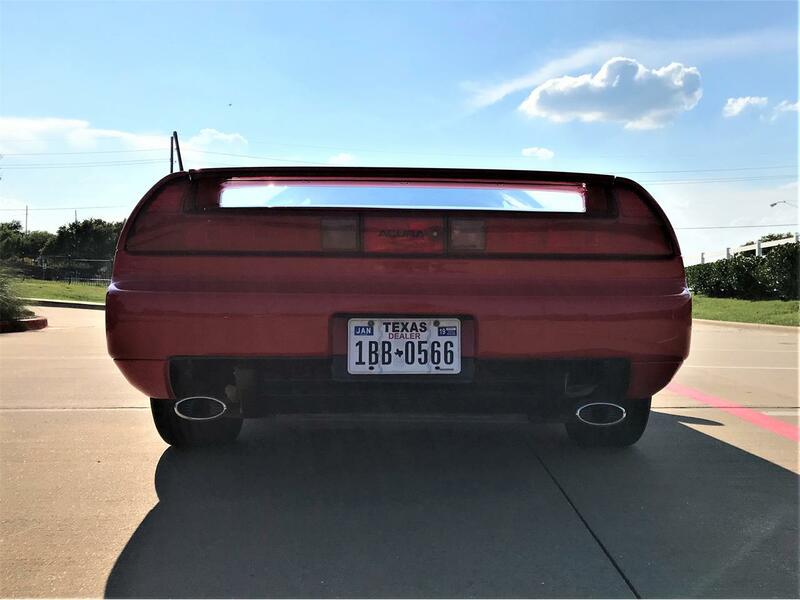 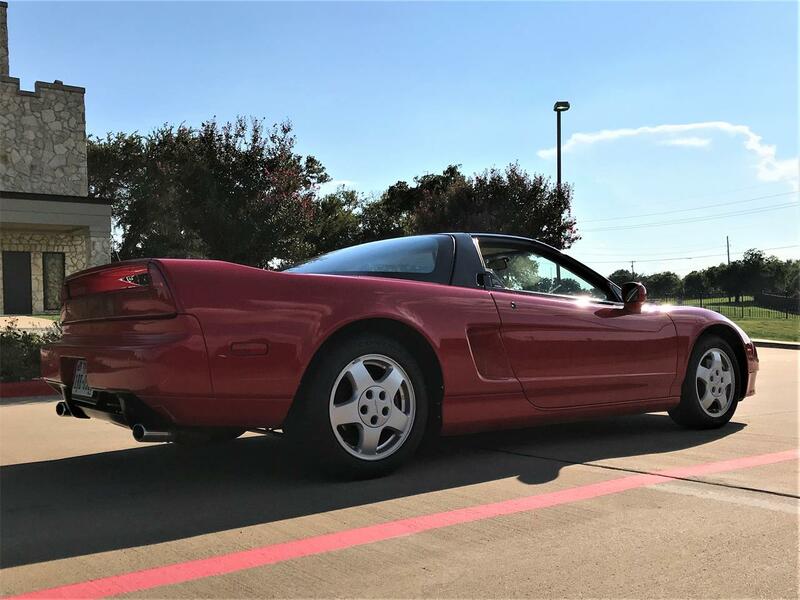 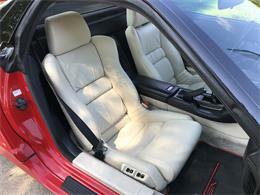 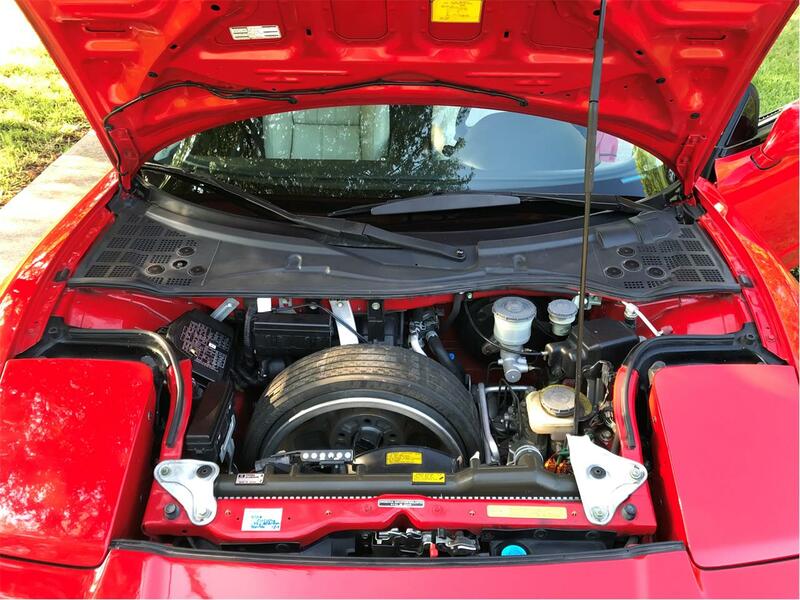 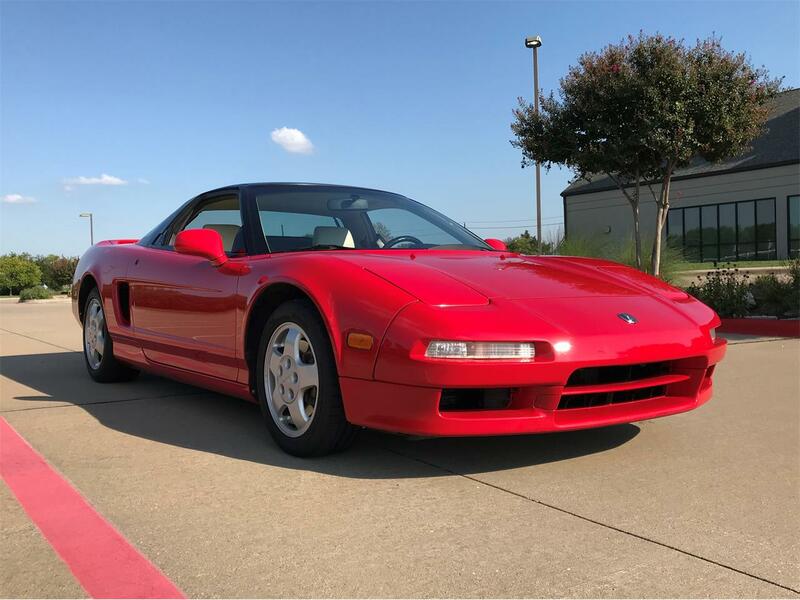 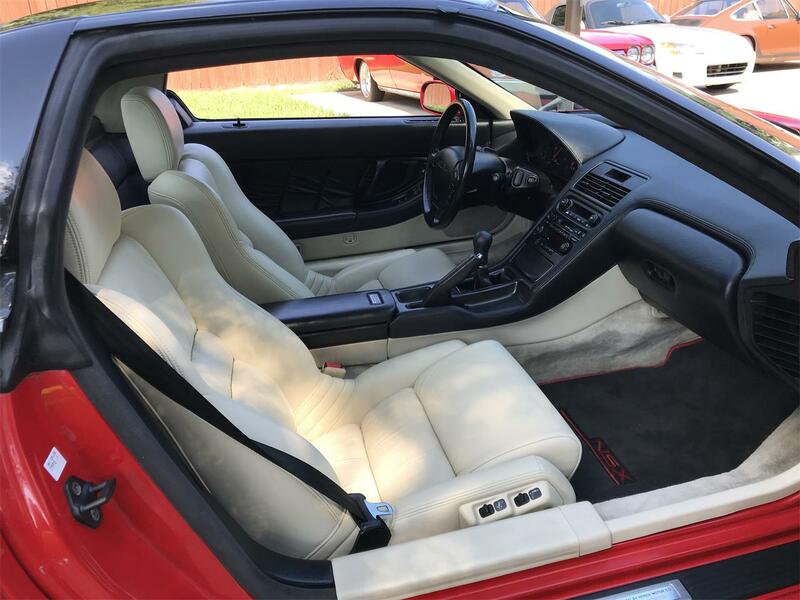 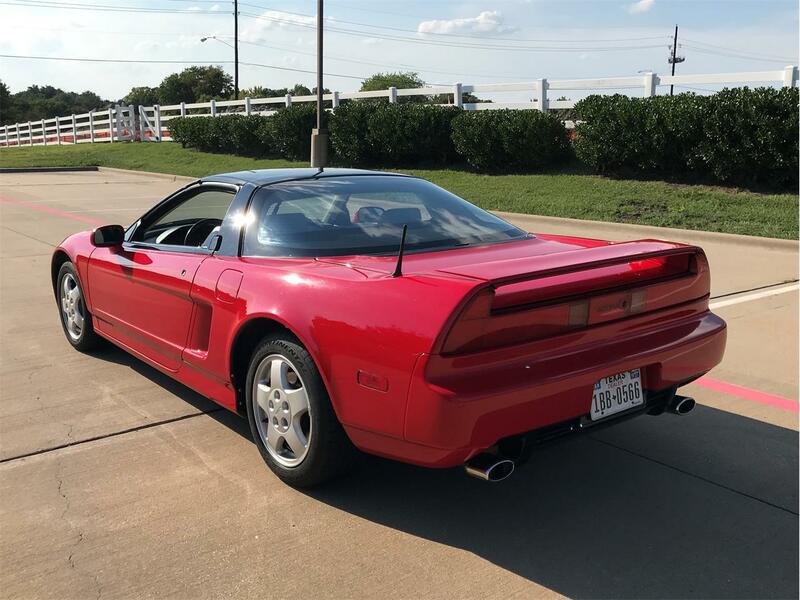 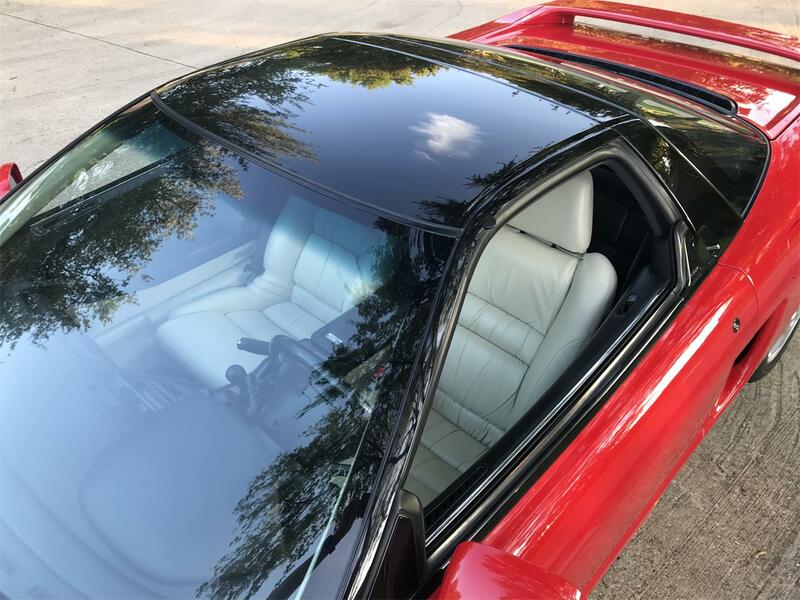 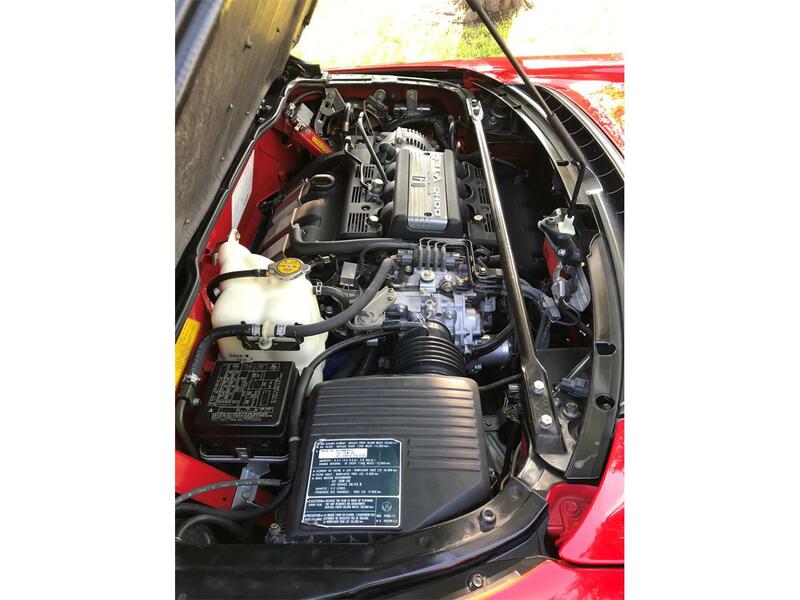 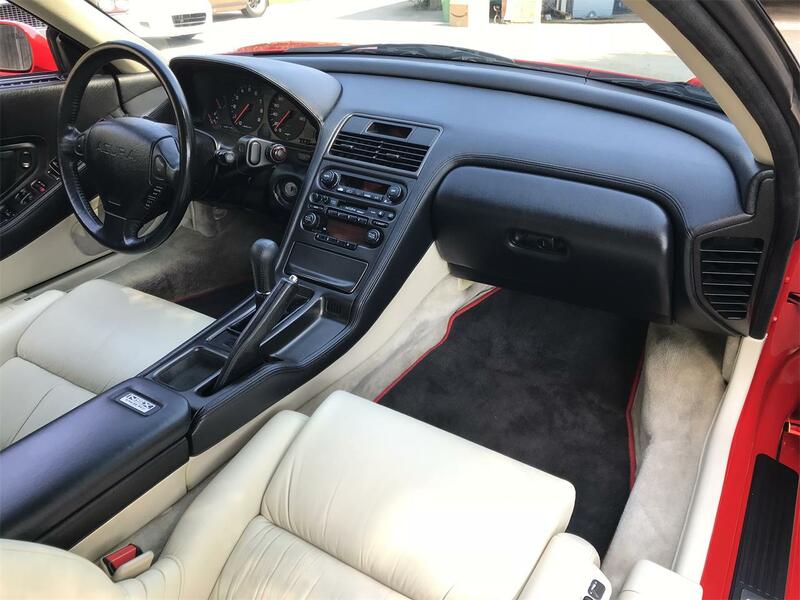 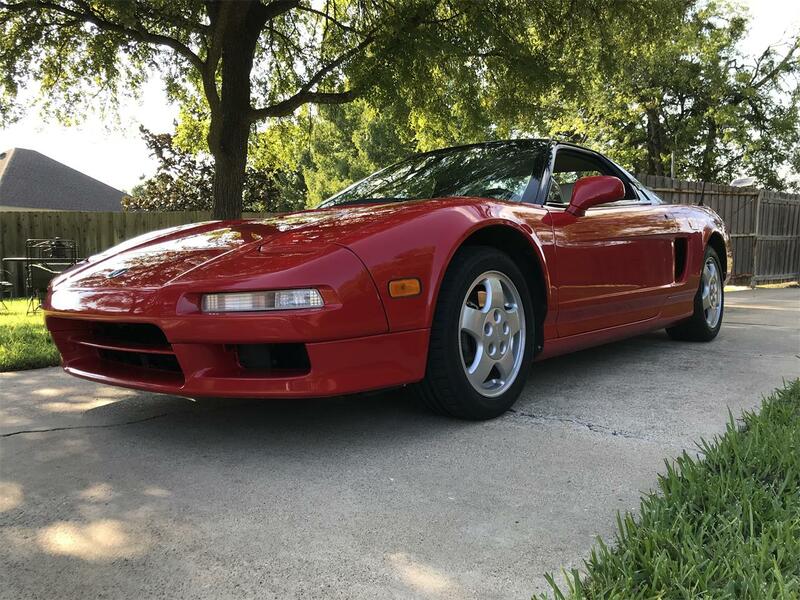 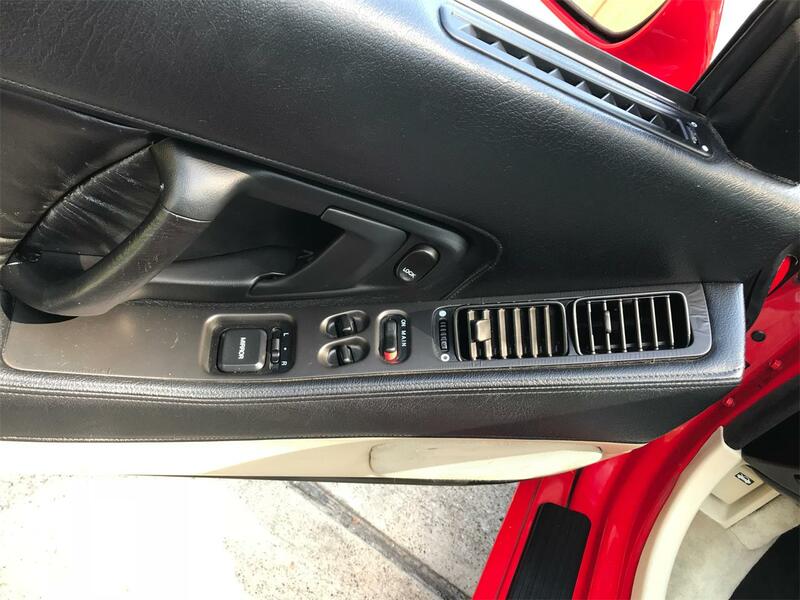 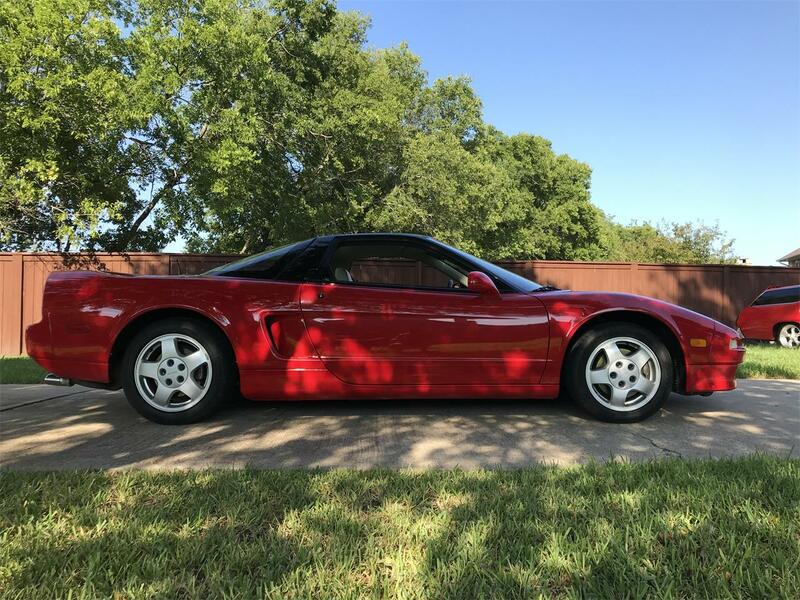 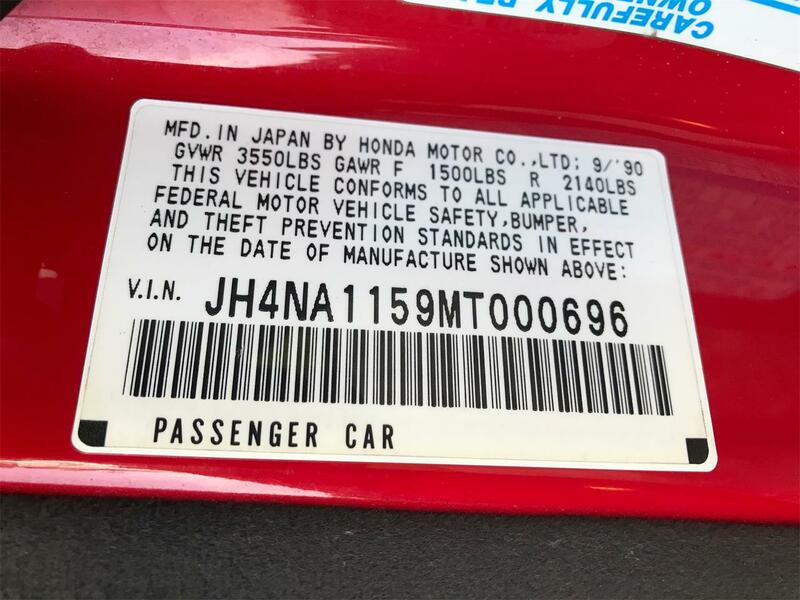 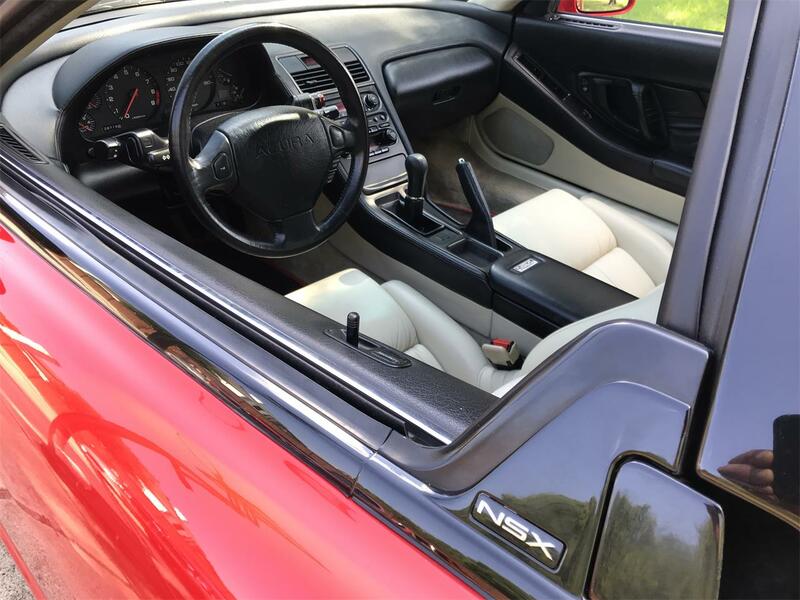 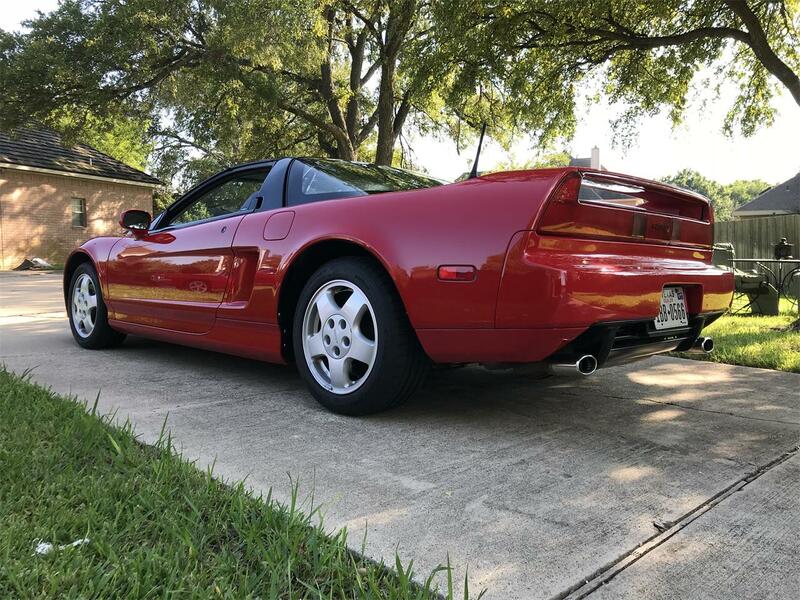 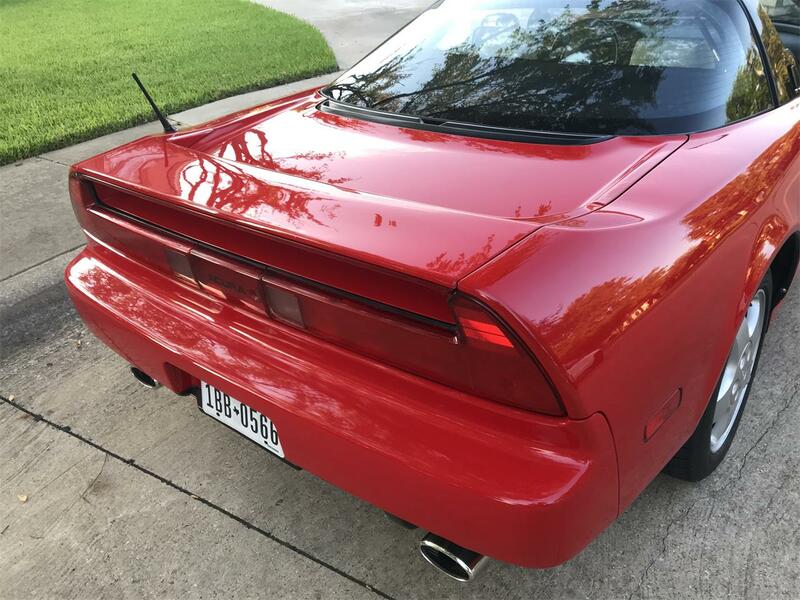 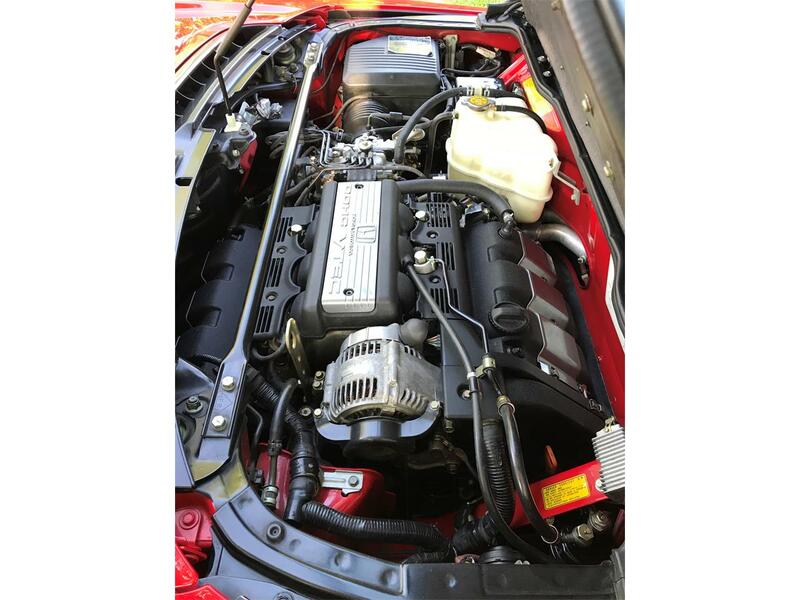 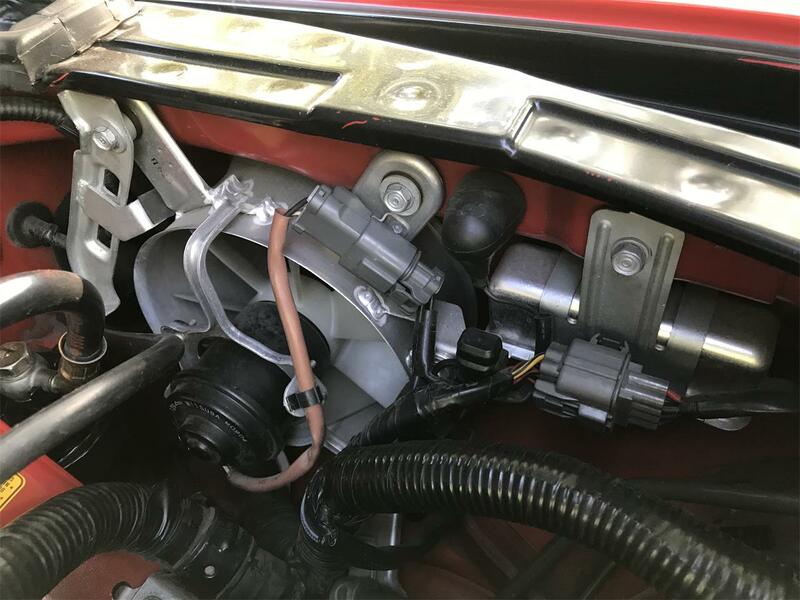 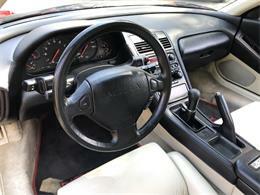 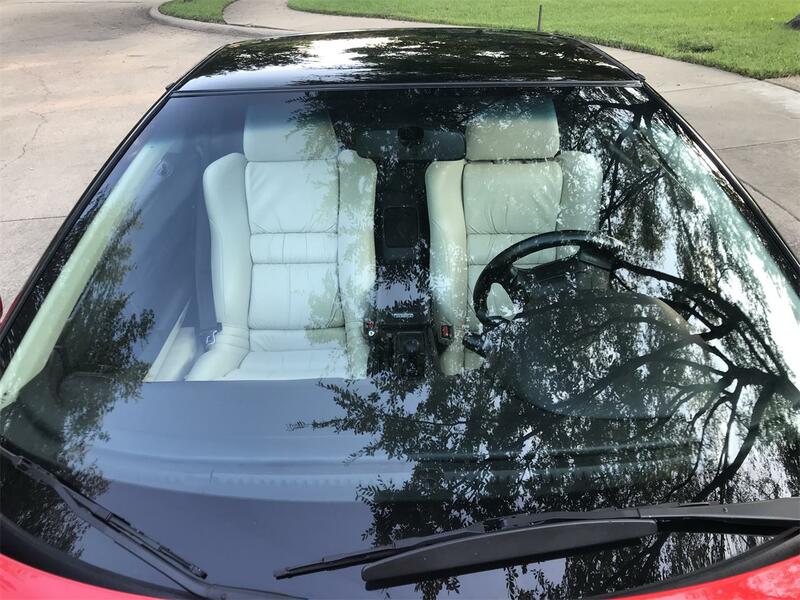 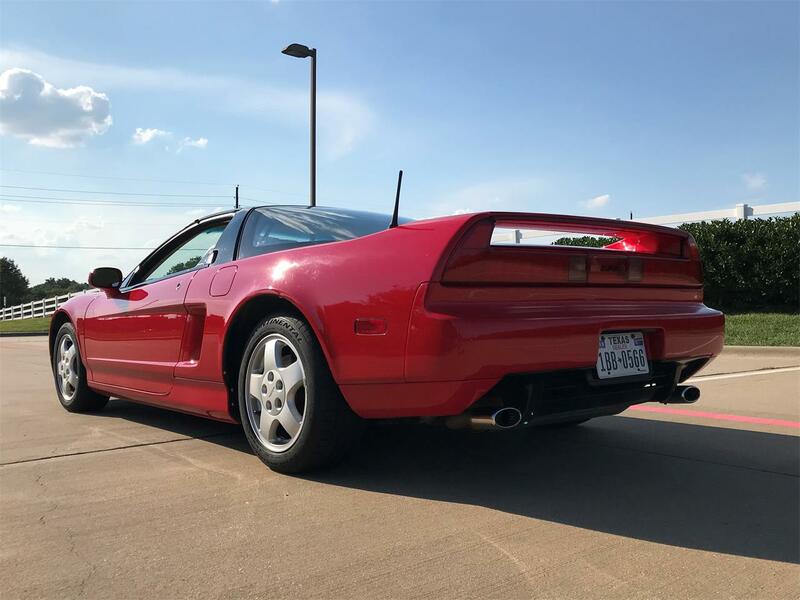 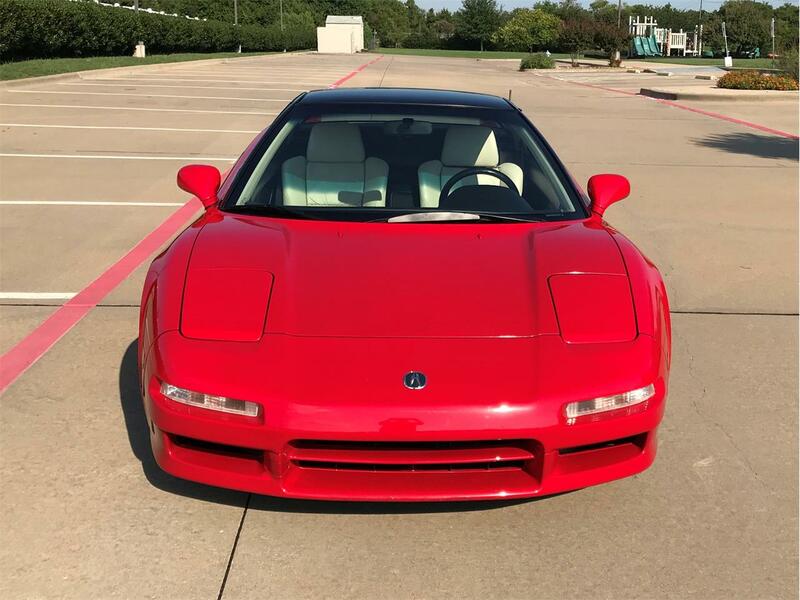 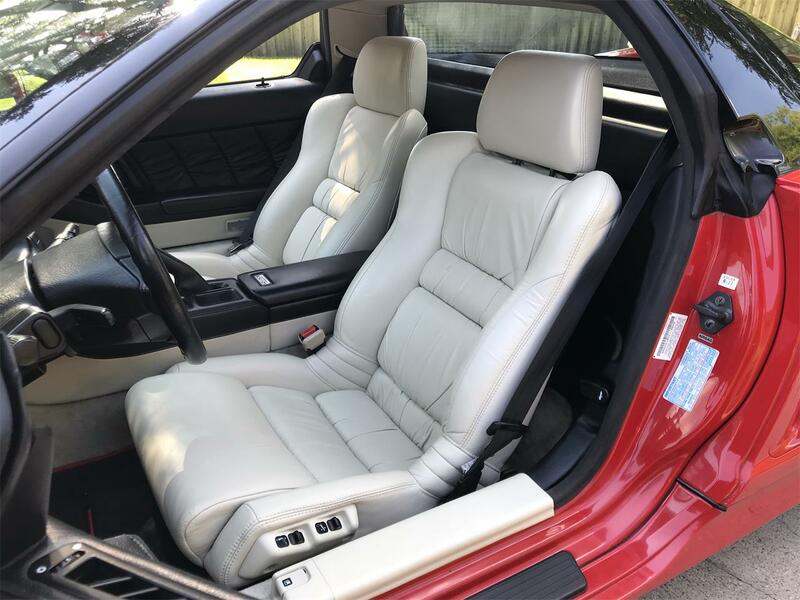 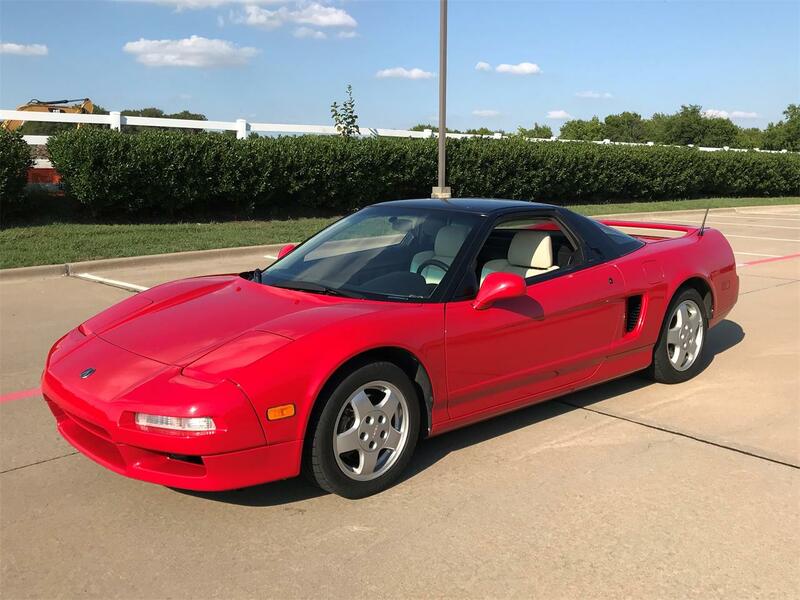 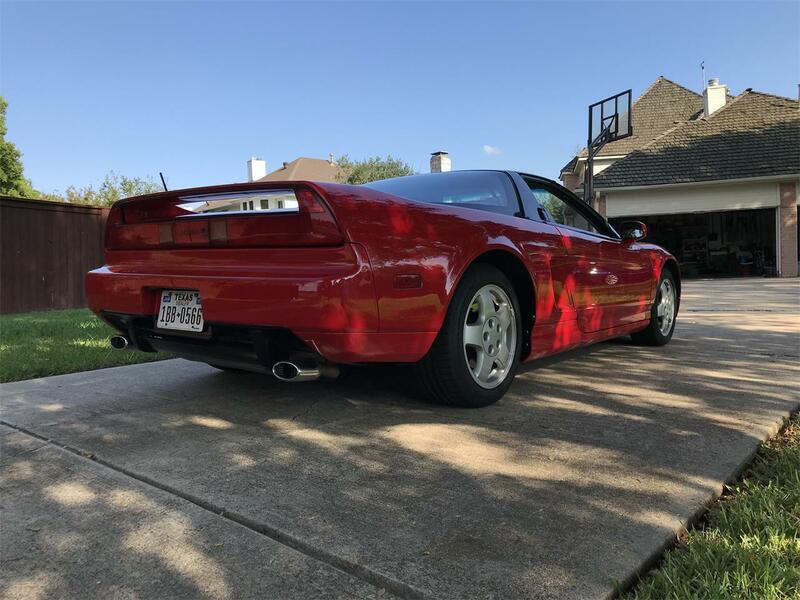 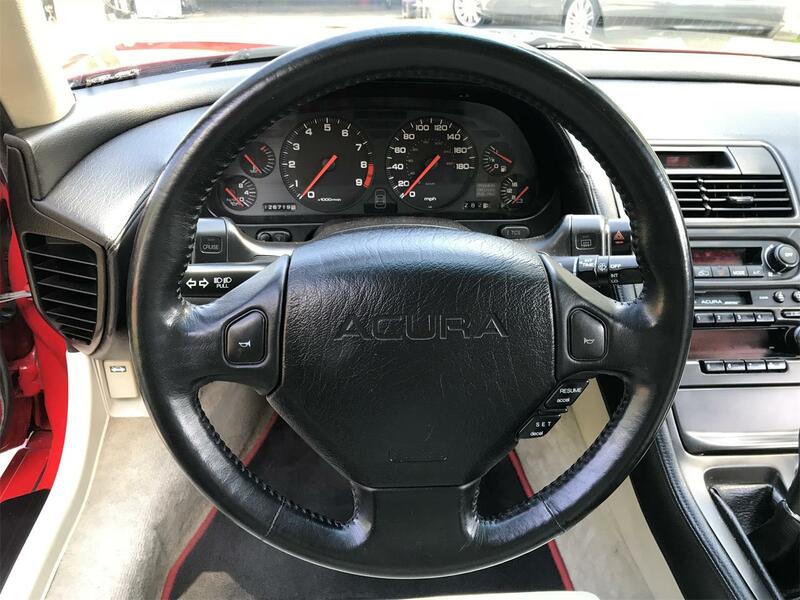 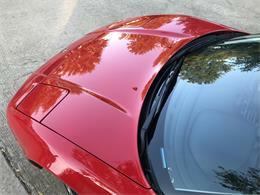 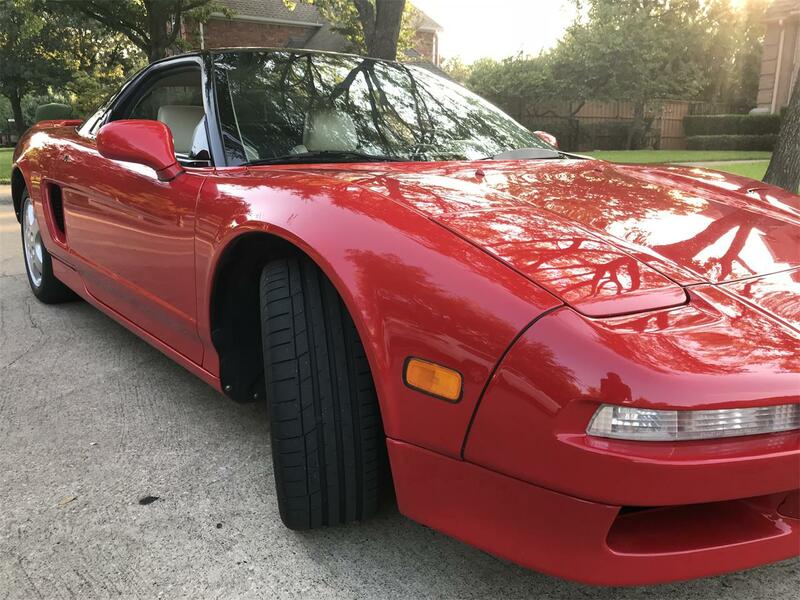 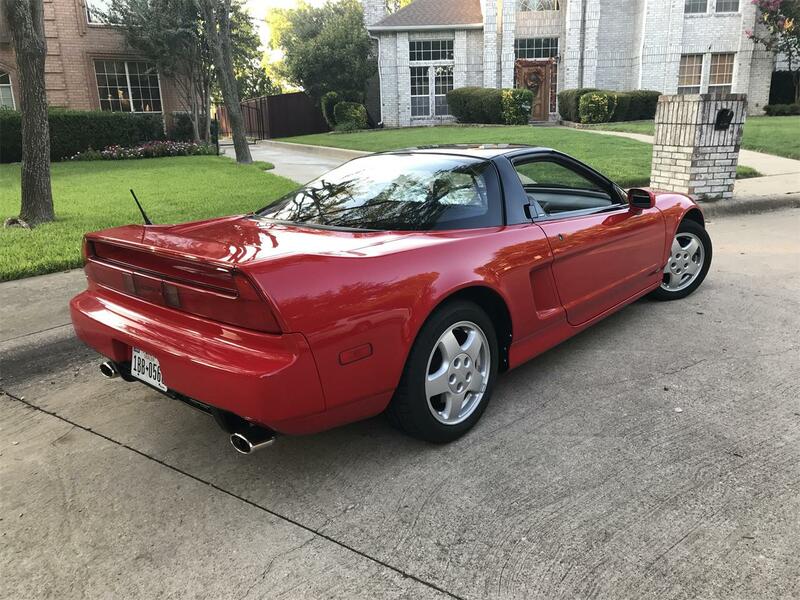 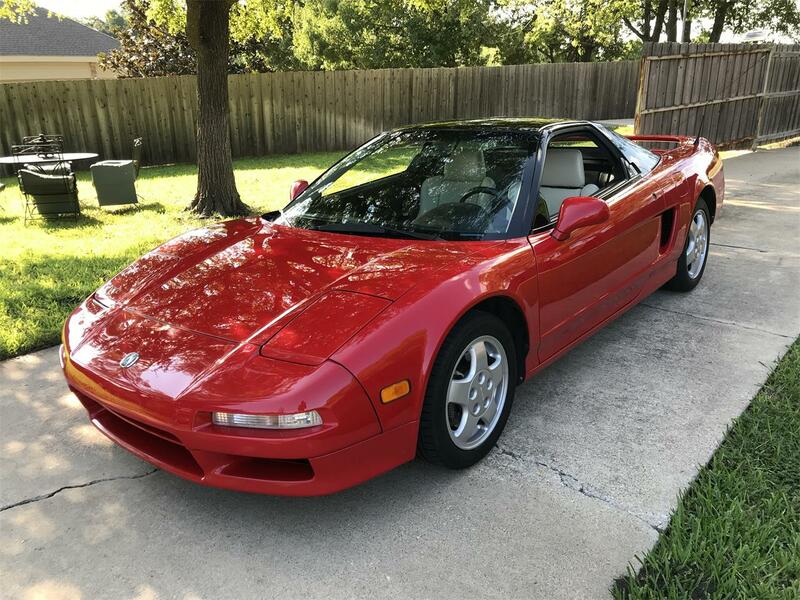 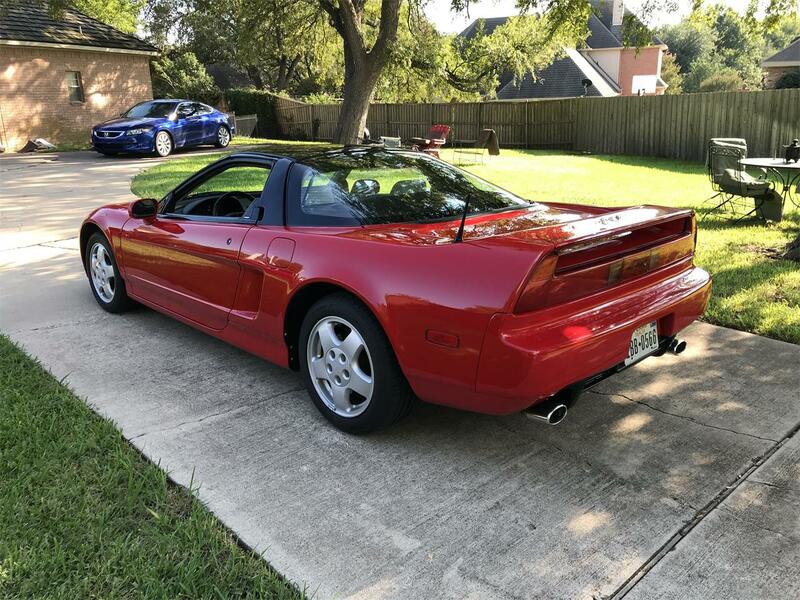 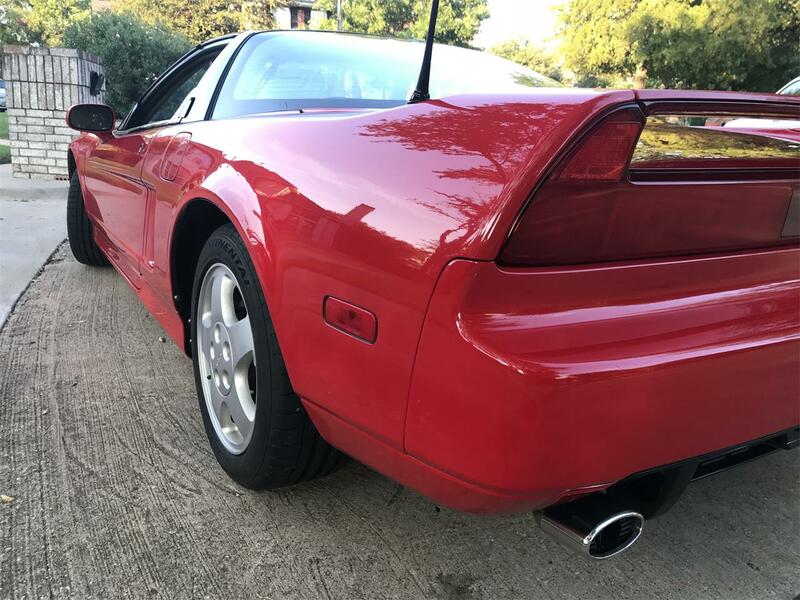 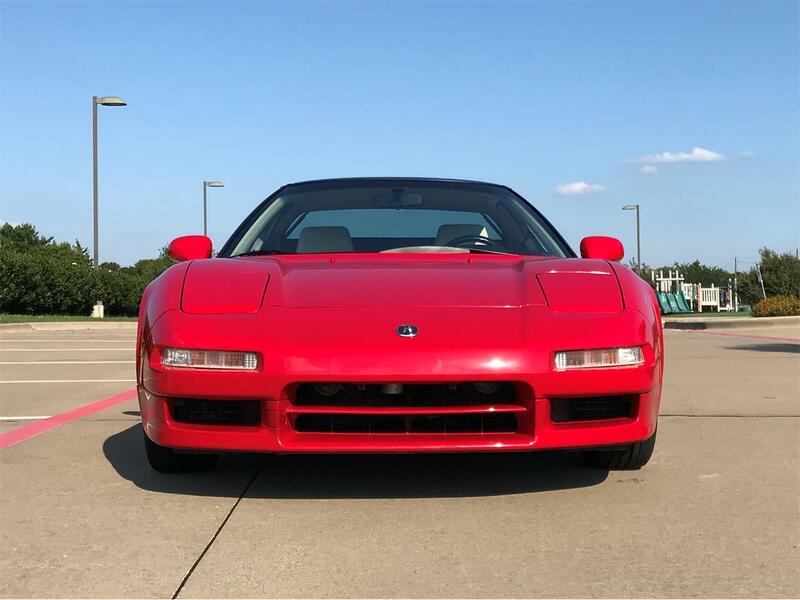 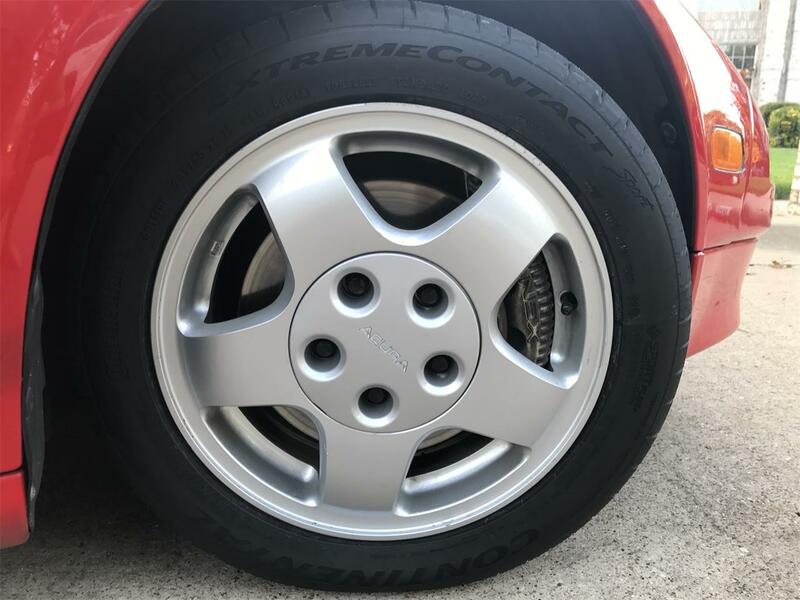 Up for sale is a rare unmodified, unmolested and fully documented NA1 5-speed Acura NSX in excellent overall condition. 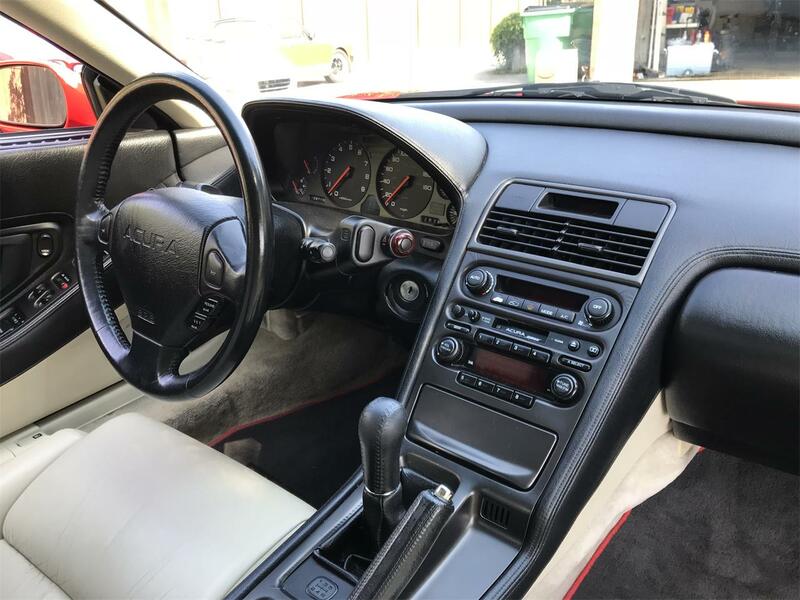 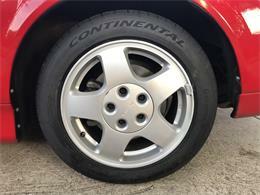 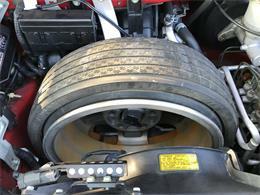 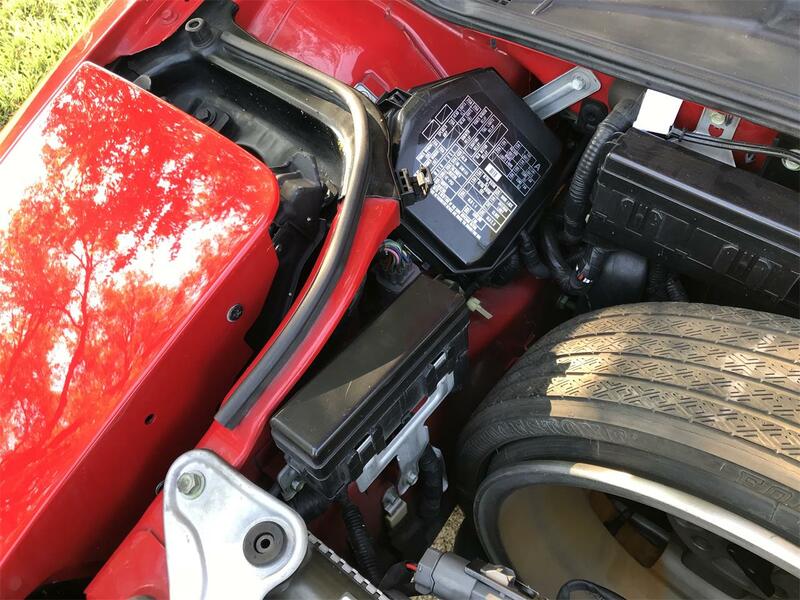 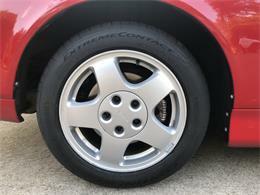 This car is completely up to date on maintenance including brakes, clutch, timing belt service and fresh tires. It just completed a 1250 mile road trip through the back roads and mountain passes of Colorado. 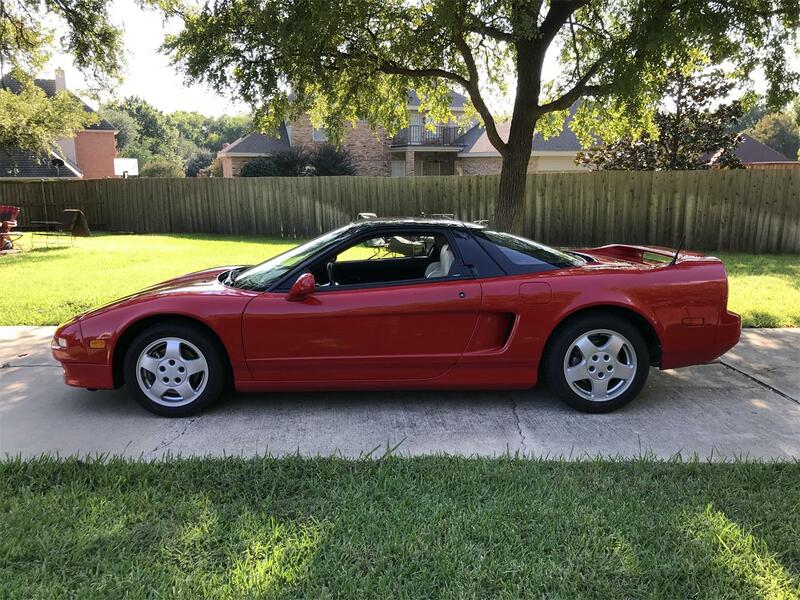 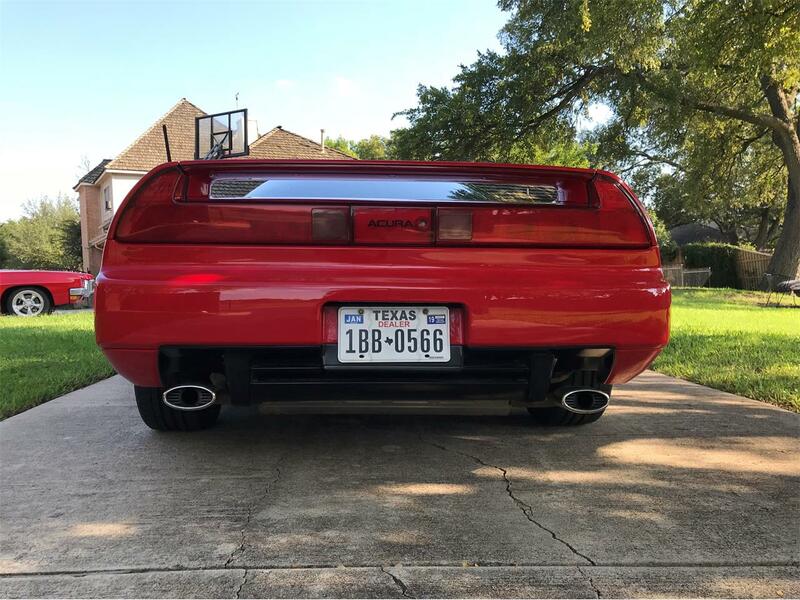 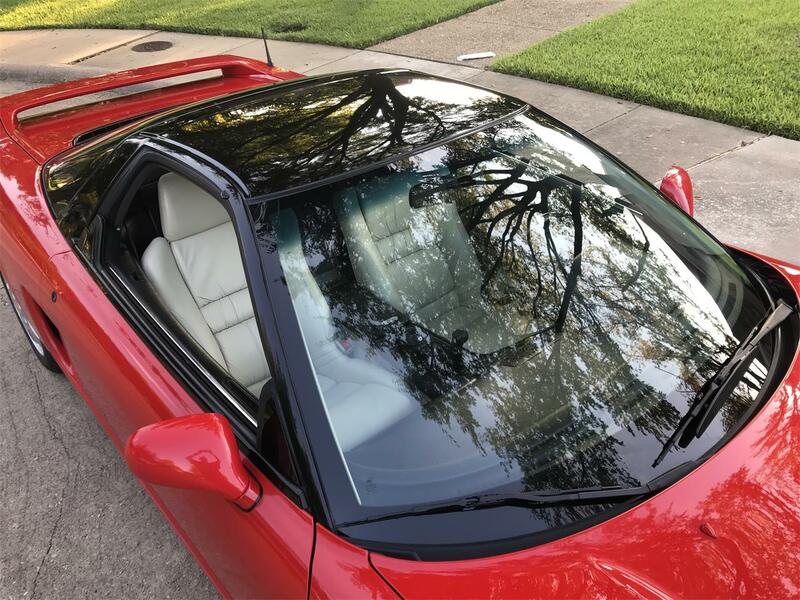 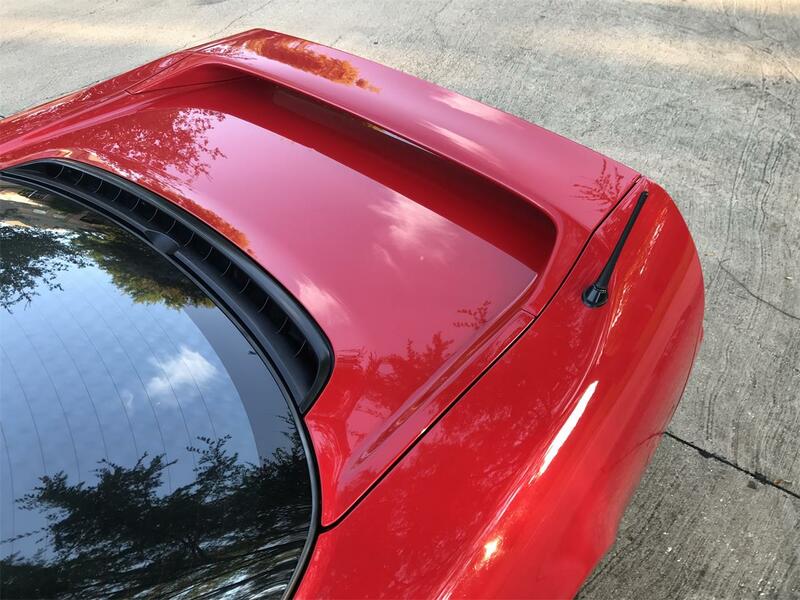 The NSX is a flawless GT car that eats up the miles, delivering extreme comfort, sports car handling, a glorious sound from its VTEC power plant and 26.5 very spirited miles per gallon of gas. 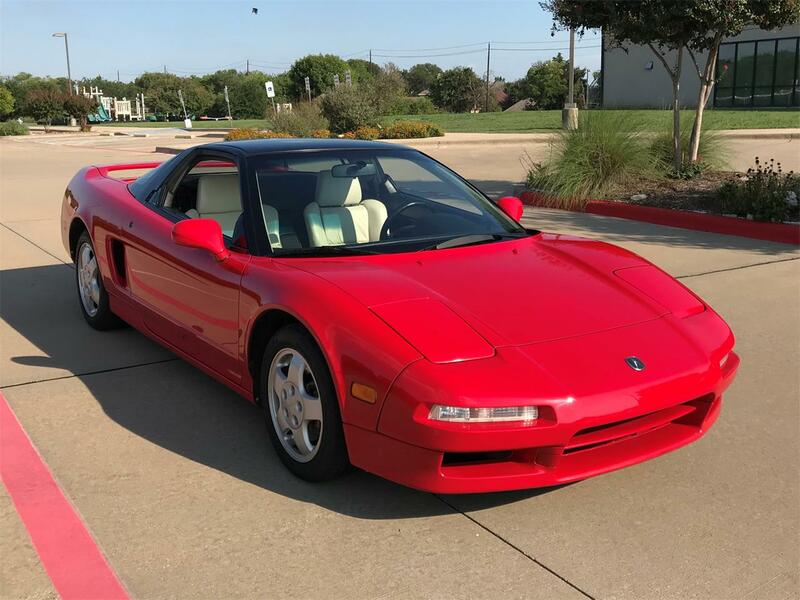 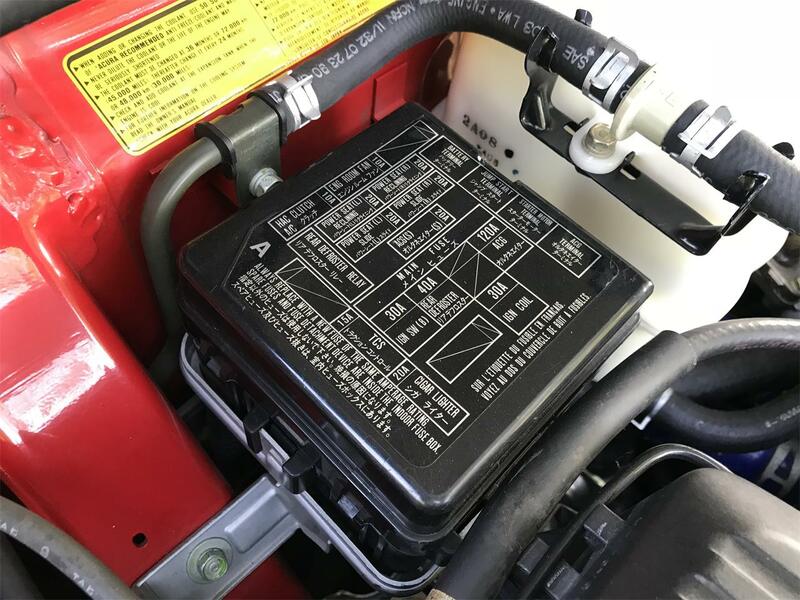 The NSX was conceived by Honda to match the performance of Ferrari's mid engine V8's while incorporating the reliability and ease of maintenance of a Japanese car and at a lower acquisition price. 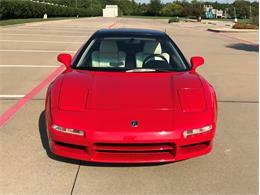 Spearheaded by "Mr. Type-R" to develop the project, the sensei Shigeru Uehara famously enlisted the counsel of his friend and Formula One legend Ayrton Senna to refine the final prototypes. Mission accomplished. 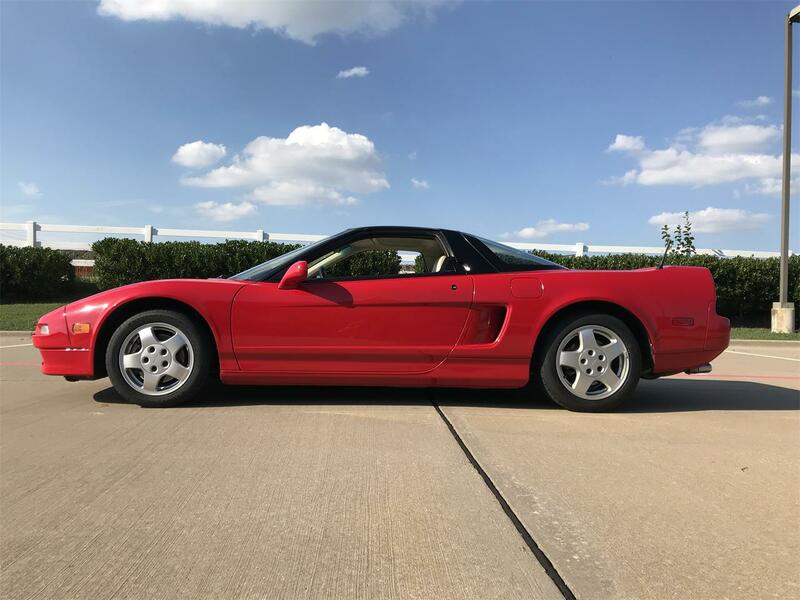 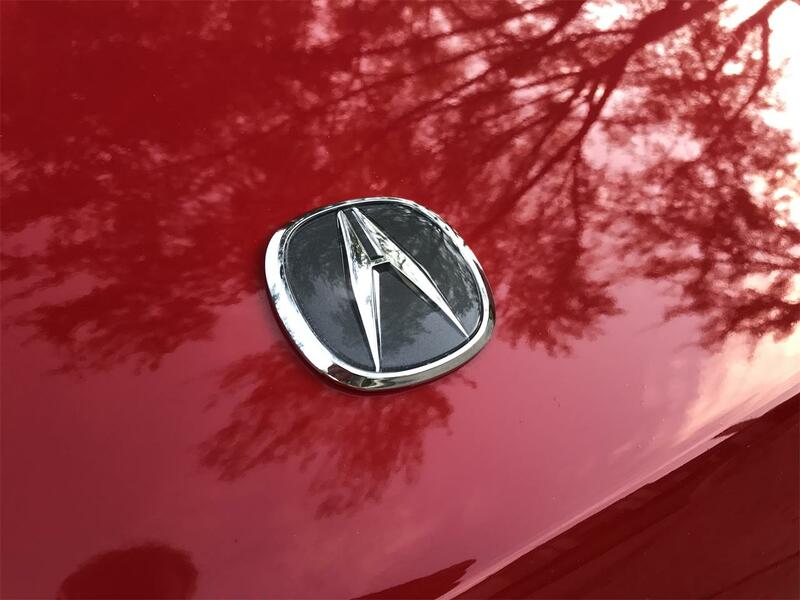 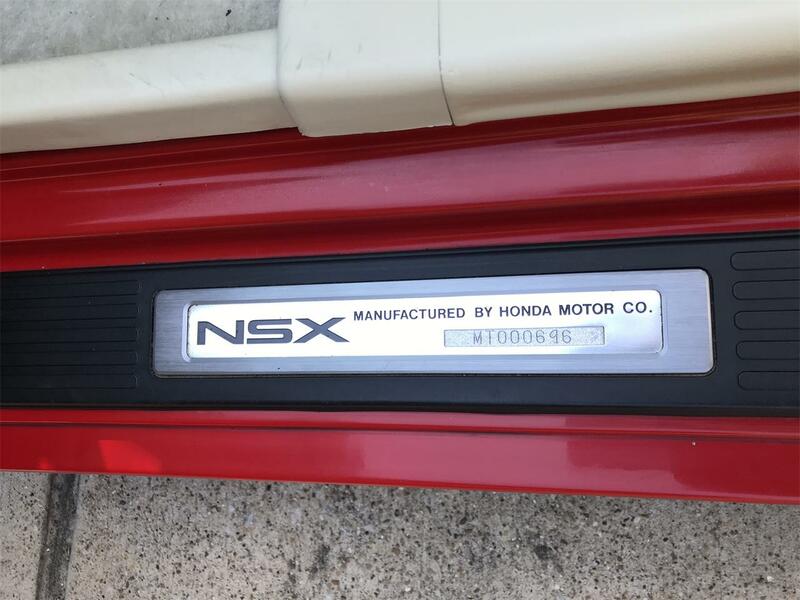 The NSX had a 15 year production run and has since been resurrected as a technological tour de force that includes hybrid power and all wheel drive. 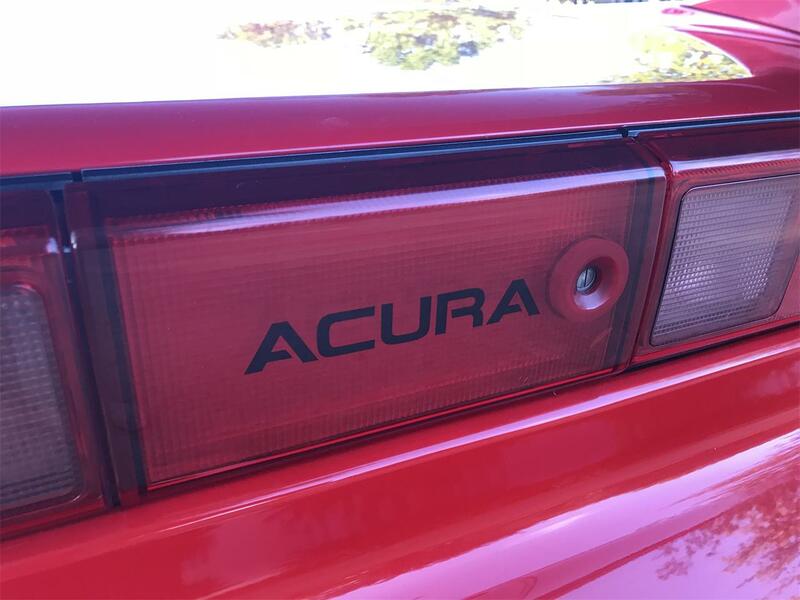 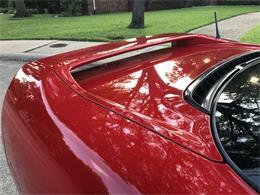 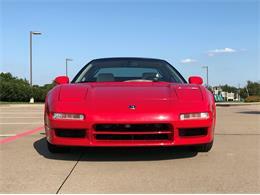 The early NSX's will forever be appreciated as the most analog of the line, making it a driver's car, extraordinaire. 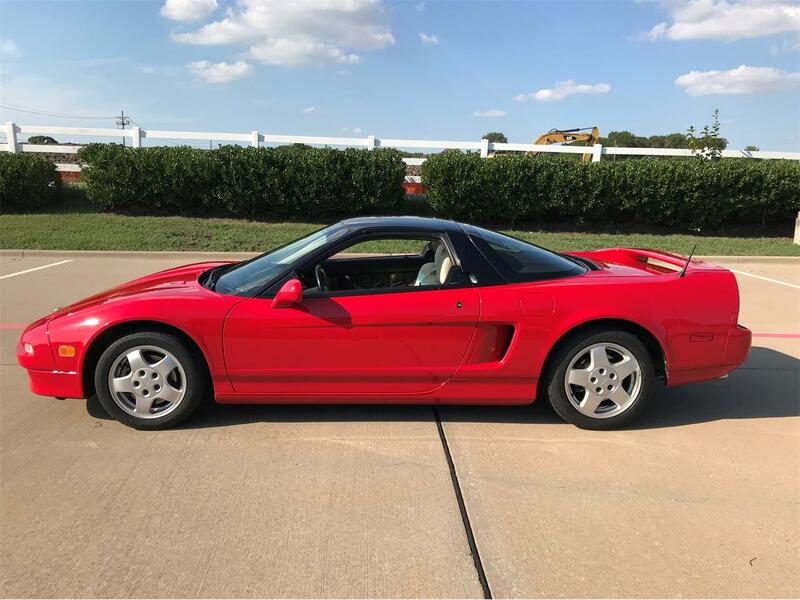 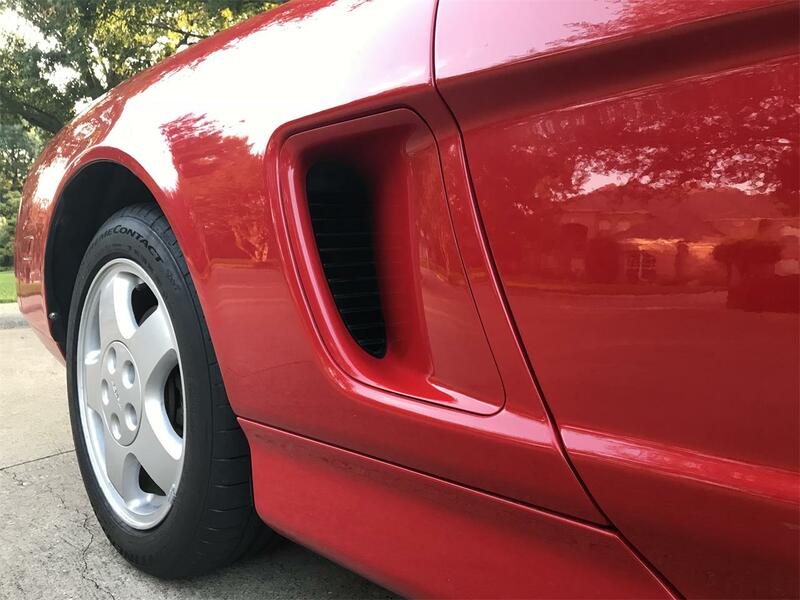 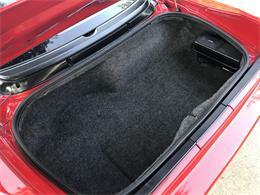 Unlike the Ferrari it targeted and more like the air cooled Porsche 911's available at its time of introduction, owners commonly daily drove their NSX. 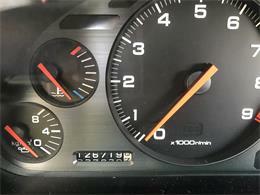 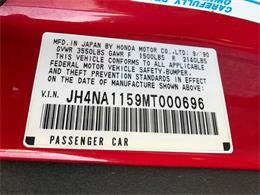 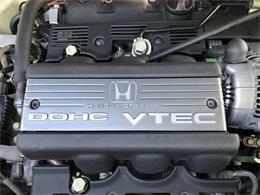 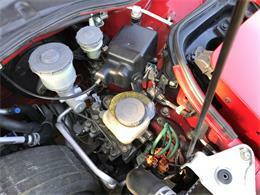 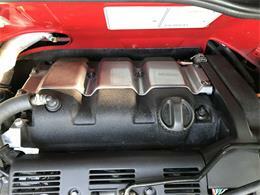 And like the Porsche, discerning buyers do not fear the well documented higher mileage cars. 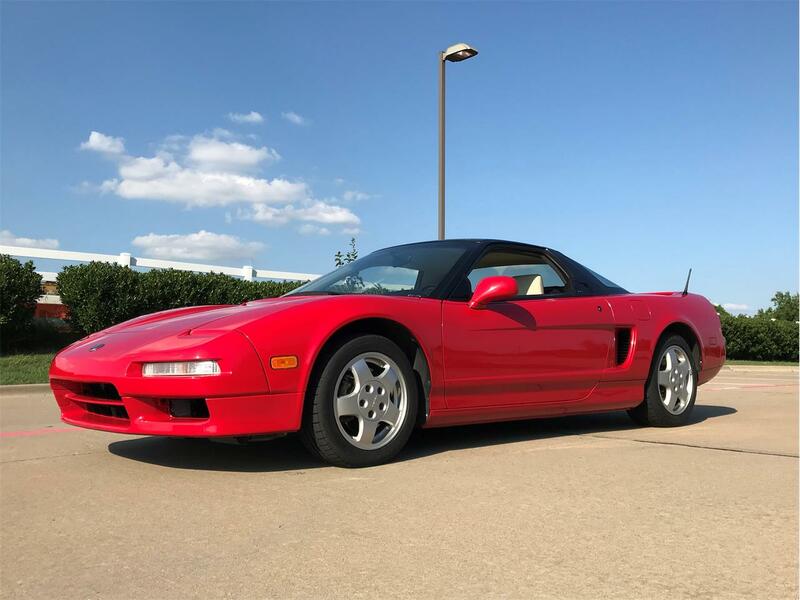 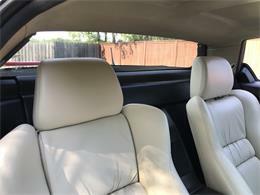 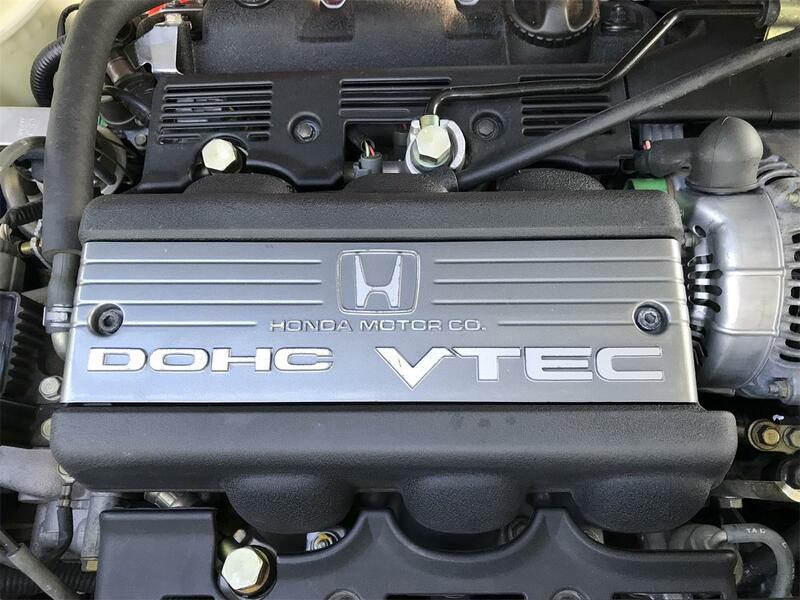 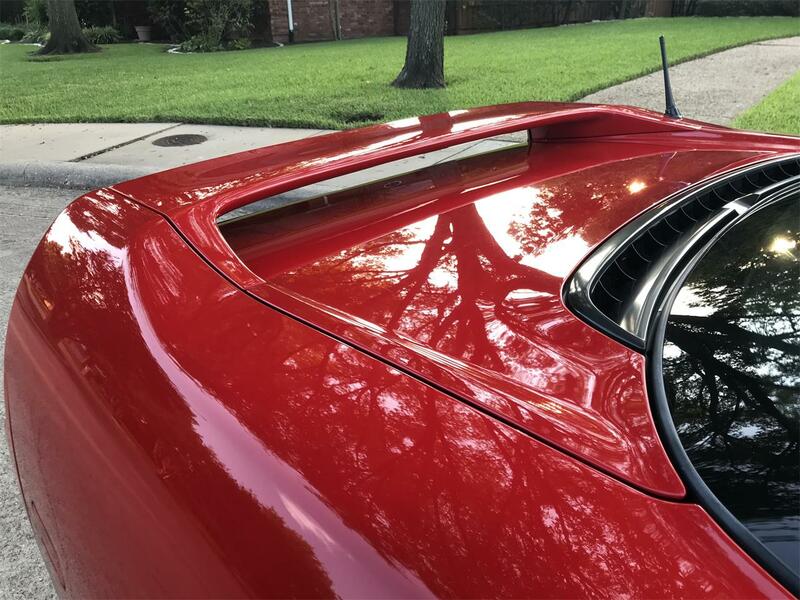 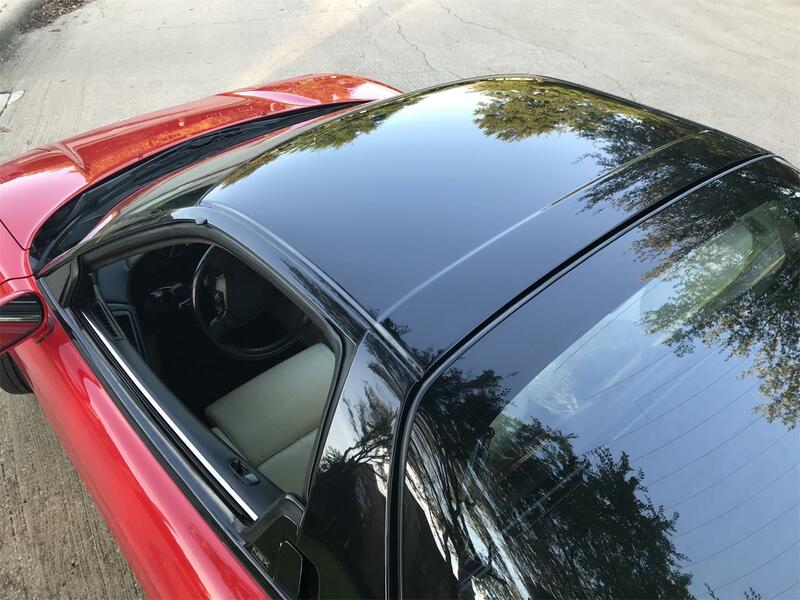 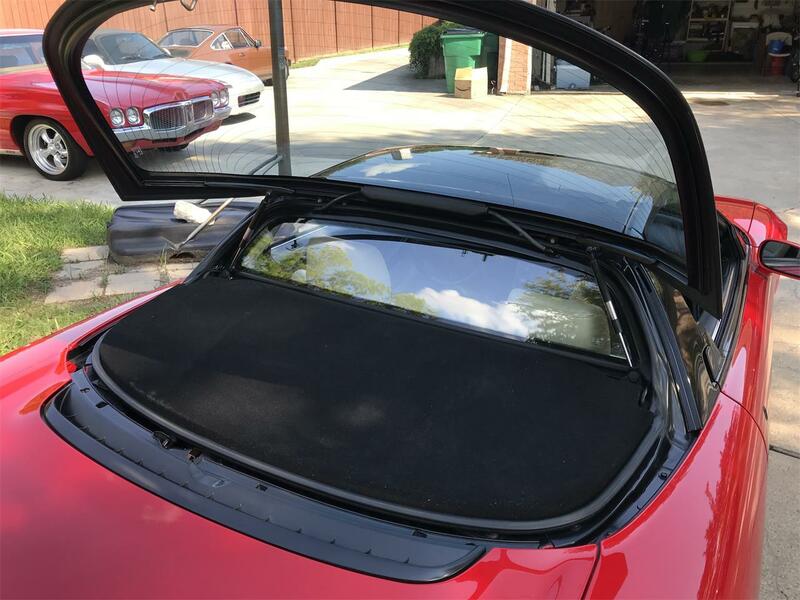 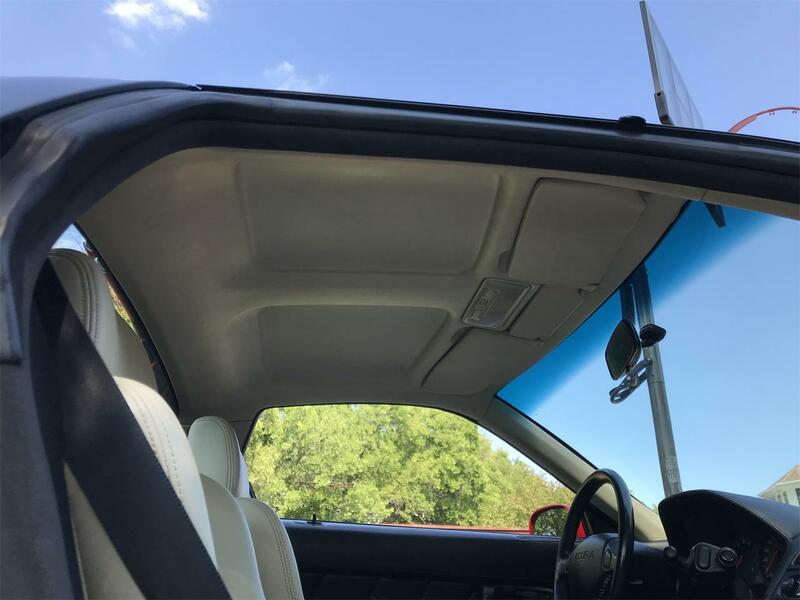 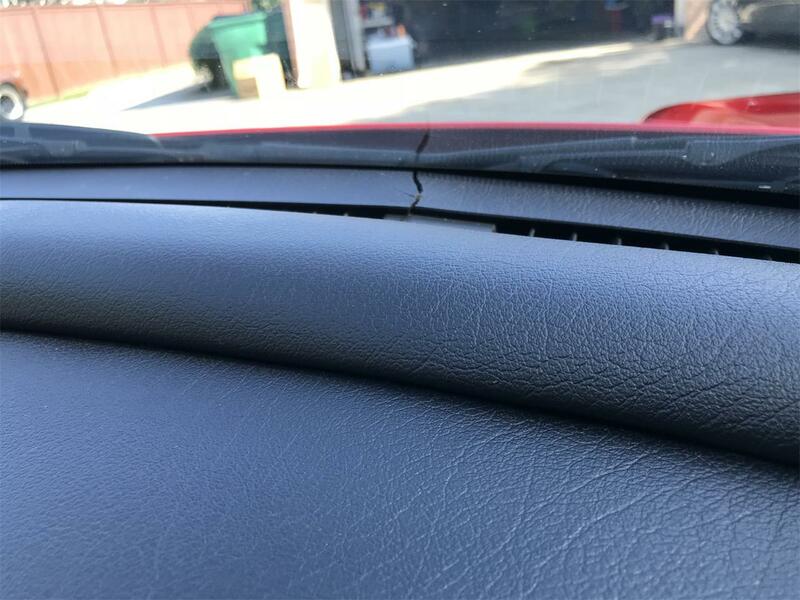 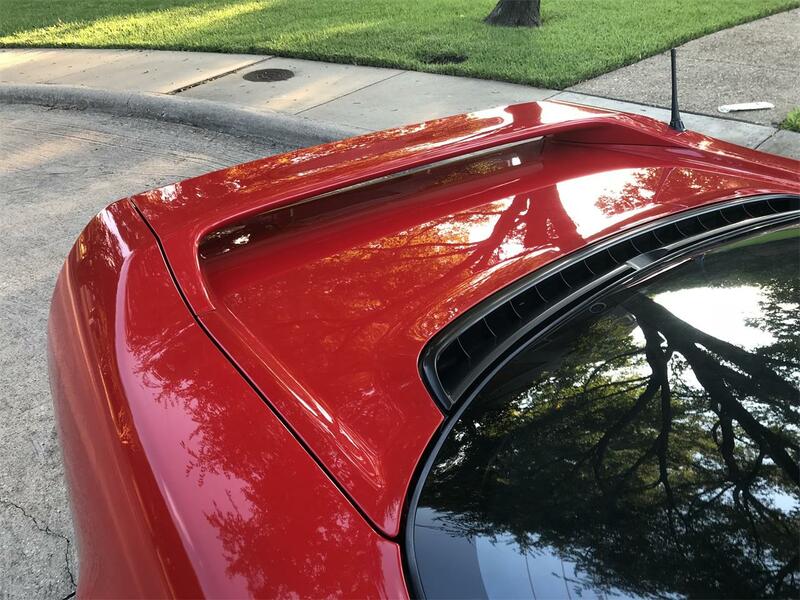 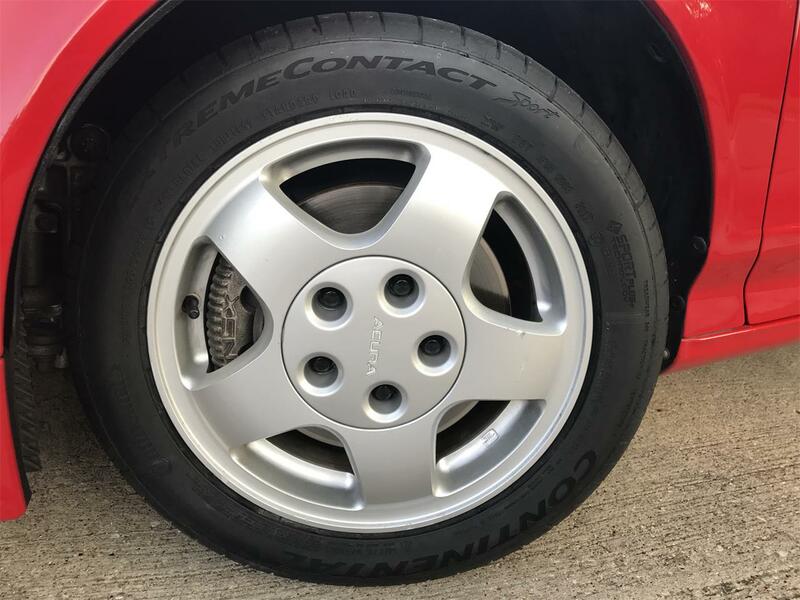 This example has been driven and is not cosmetically perfect with a few rock chips earned over the years of dependable service; but don't get me wrong, the car presents extremely well. 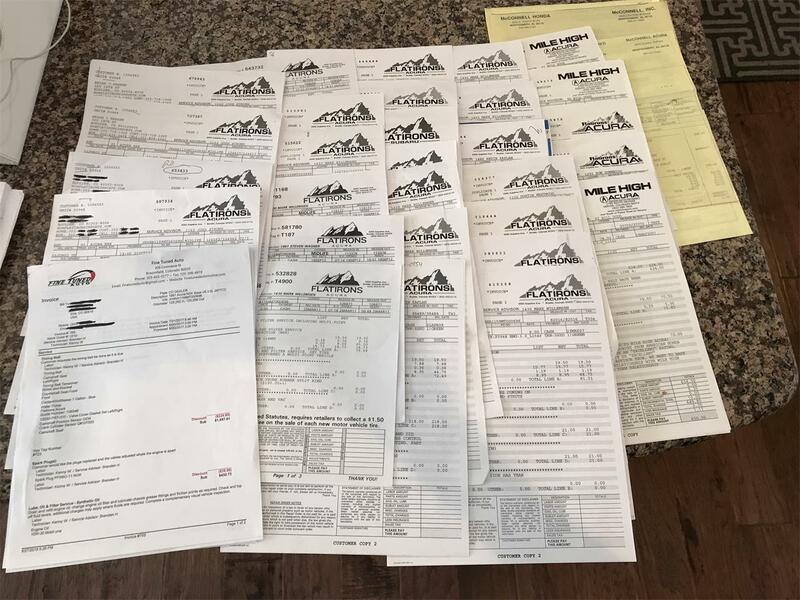 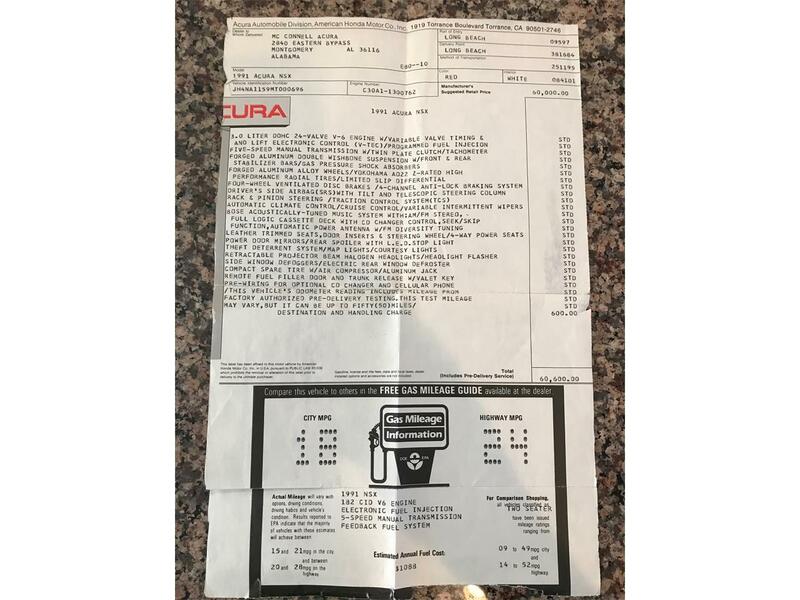 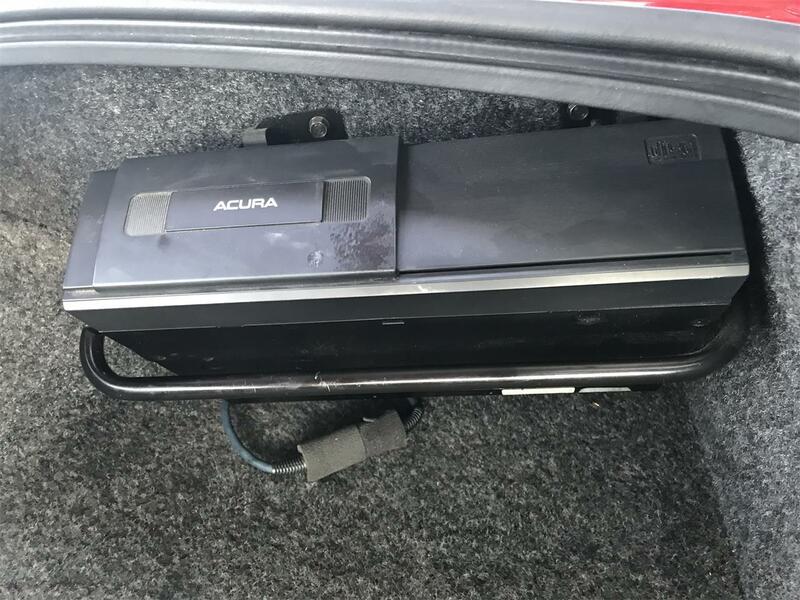 It has been meticulously maintained with a thick stack of every service ticket (mostly from Acura dealers) dating back to 1990 to prove it. 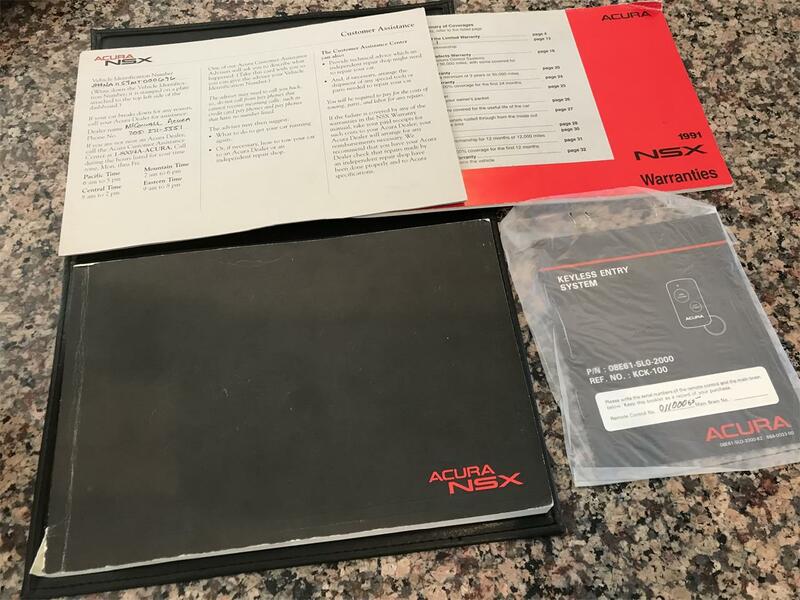 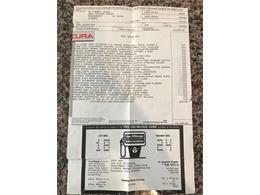 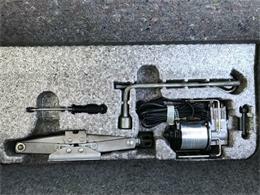 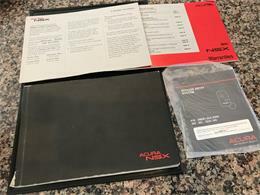 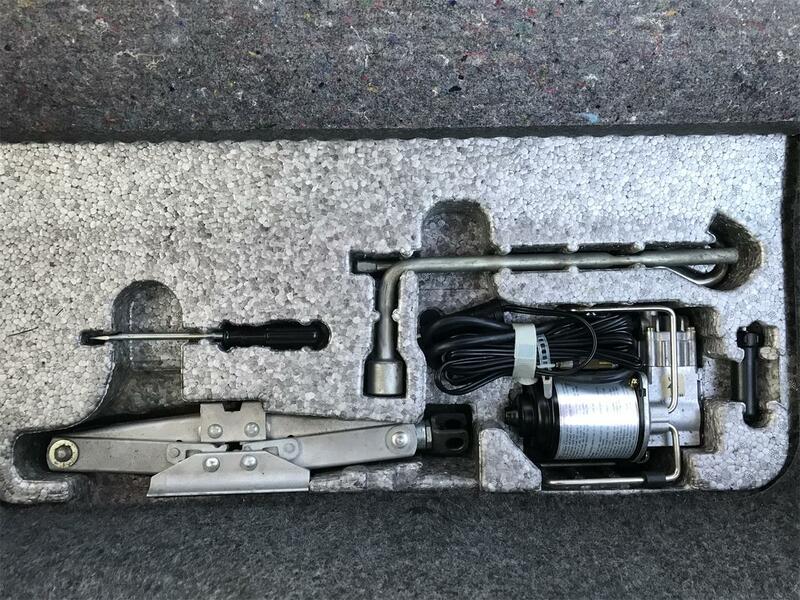 Original tools, owners manual, window sticker and keys accompany the sale. 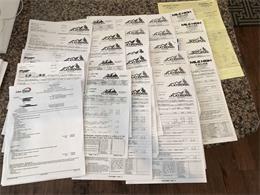 Clear Colorado title and clean accident free Carfax. 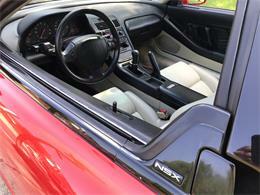 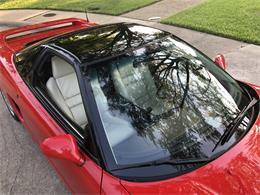 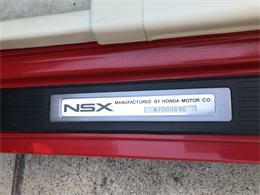 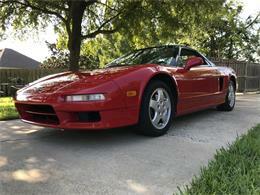 The NSX has seen a recent surge in interest by enthusiasts and collectors. Many of these cars were purchased at the bottom of their depreciation curves and were modified, raced and neglected. This is not one of those cars. 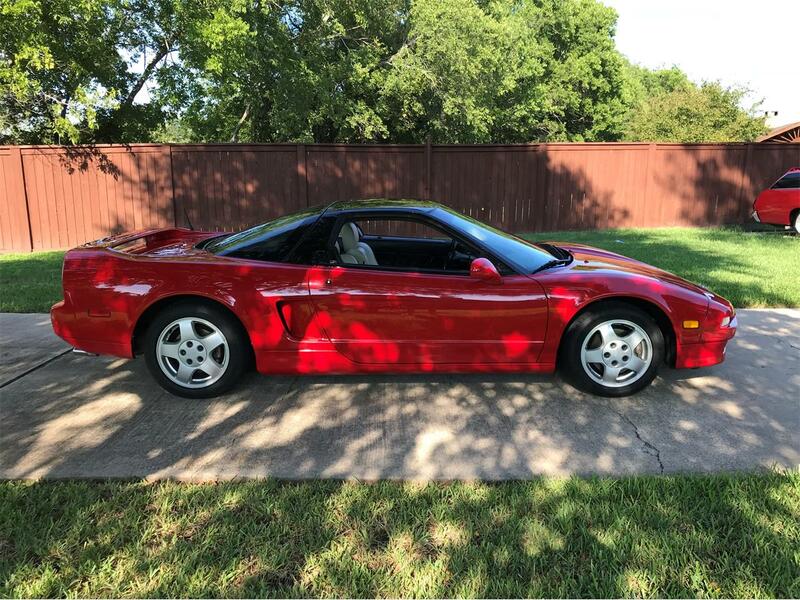 Buy this car, take care of it and enjoy it and you will never lose money on it. 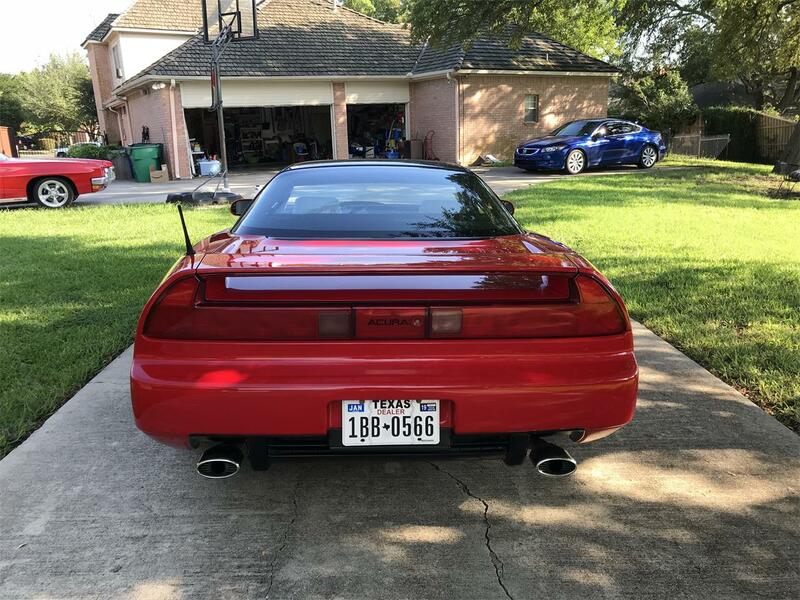 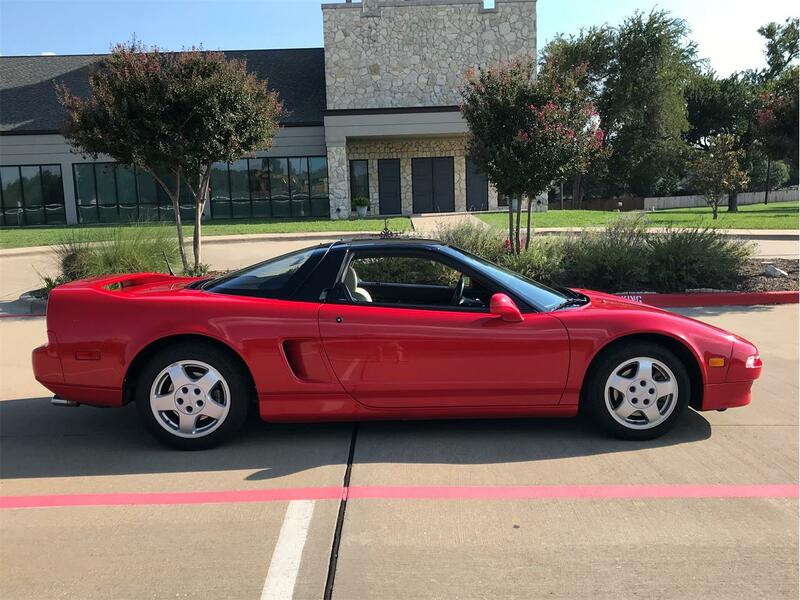 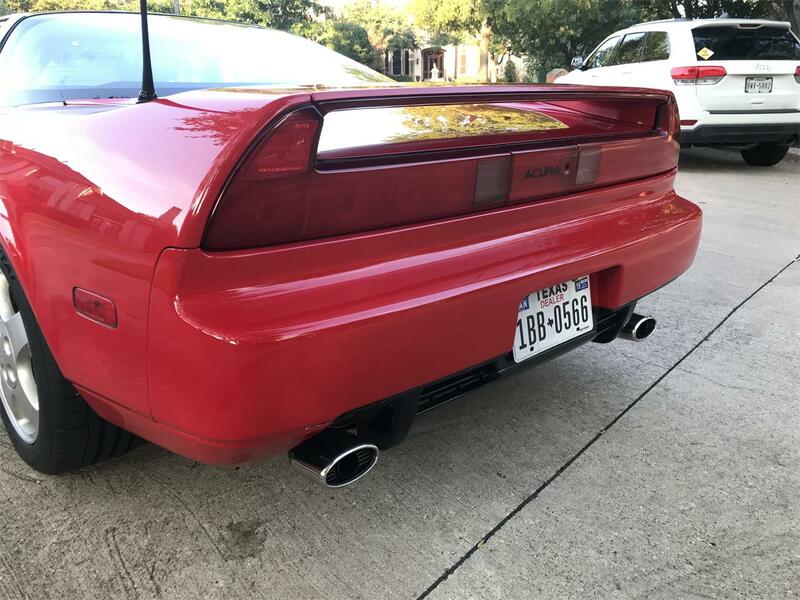 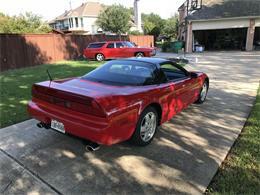 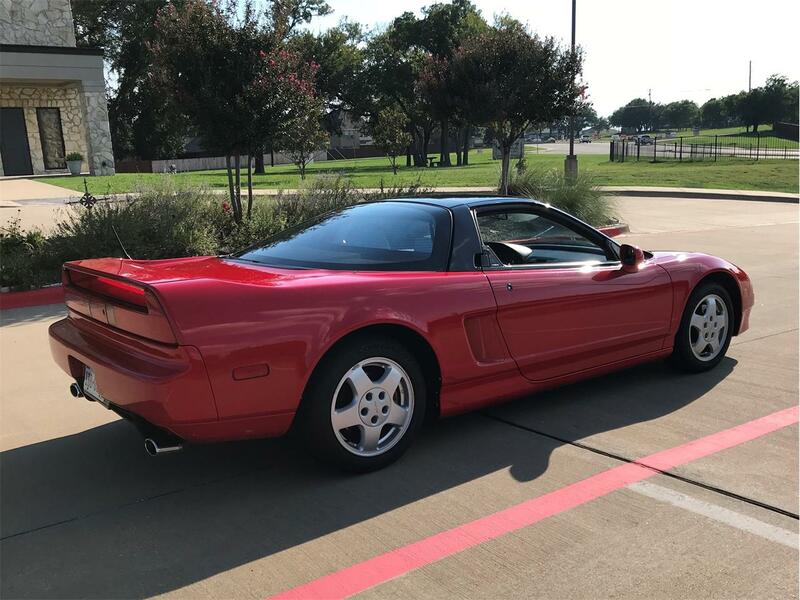 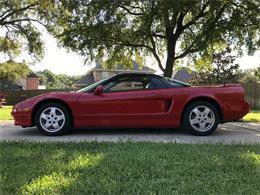 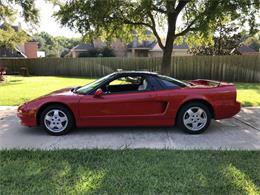 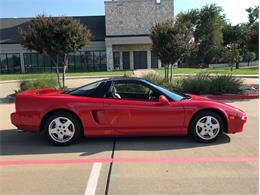 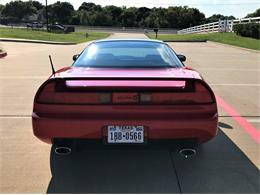 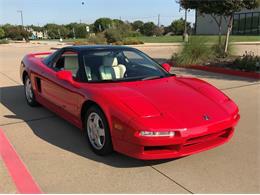 This NSX is located in Rockwall, Texas and is offered as is, where is. 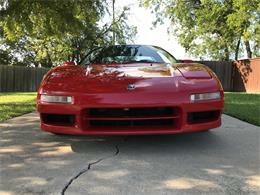 Texas residents may be subject to tax and fees. 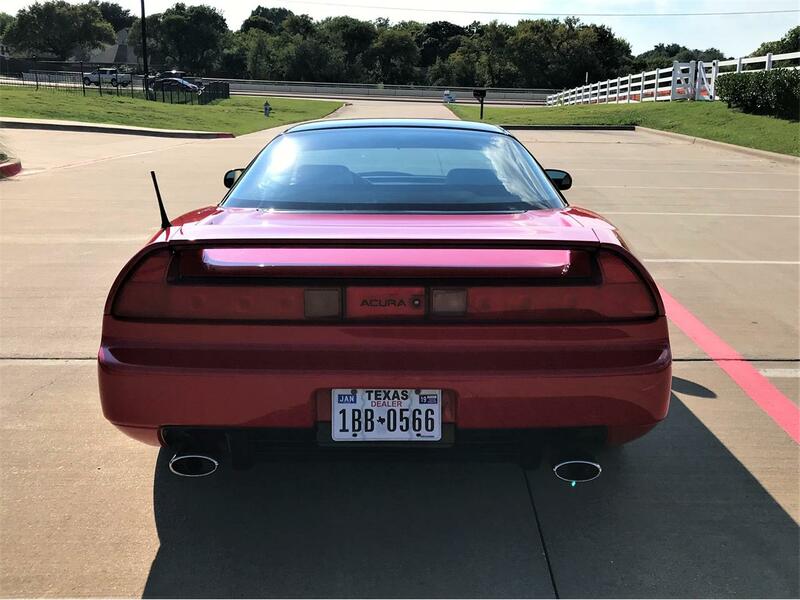 Low ballers, scammers and sales assistants need not apply. 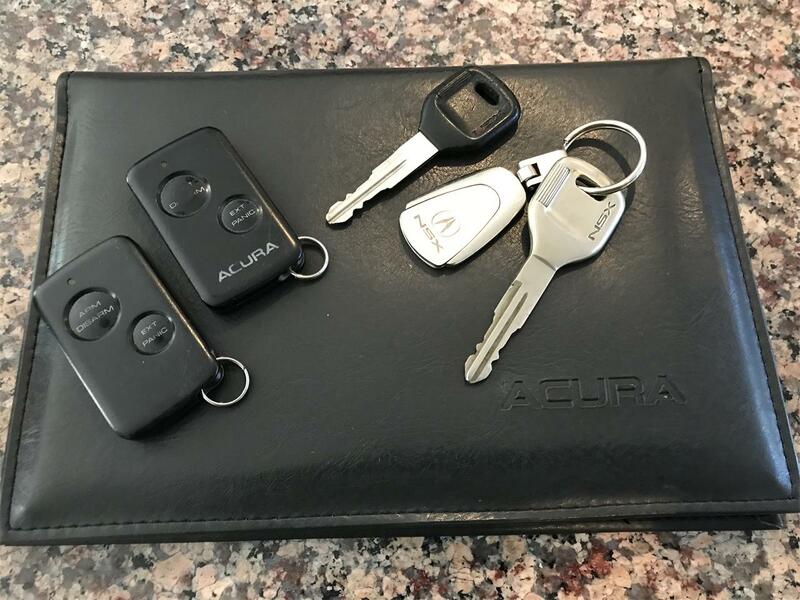 Trades considered; no bikes, boats or planes please. 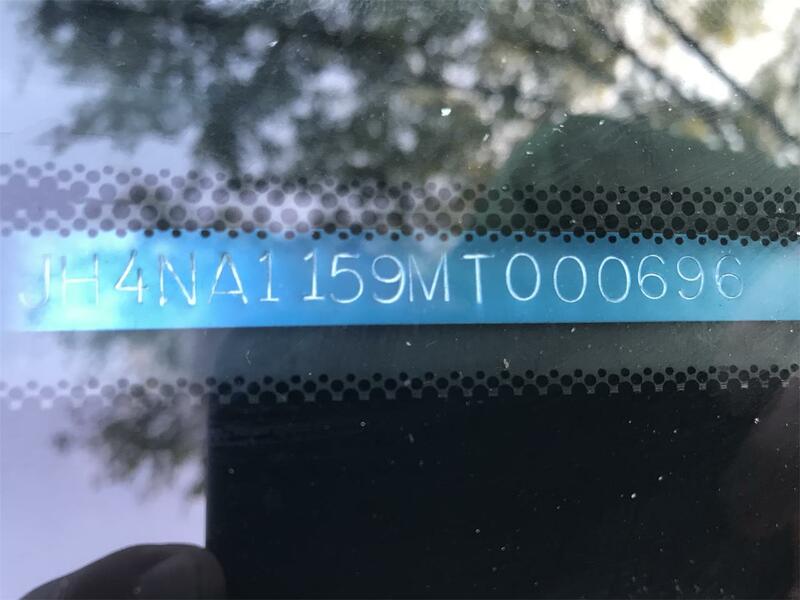 Call, text or reply. 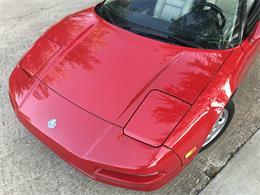 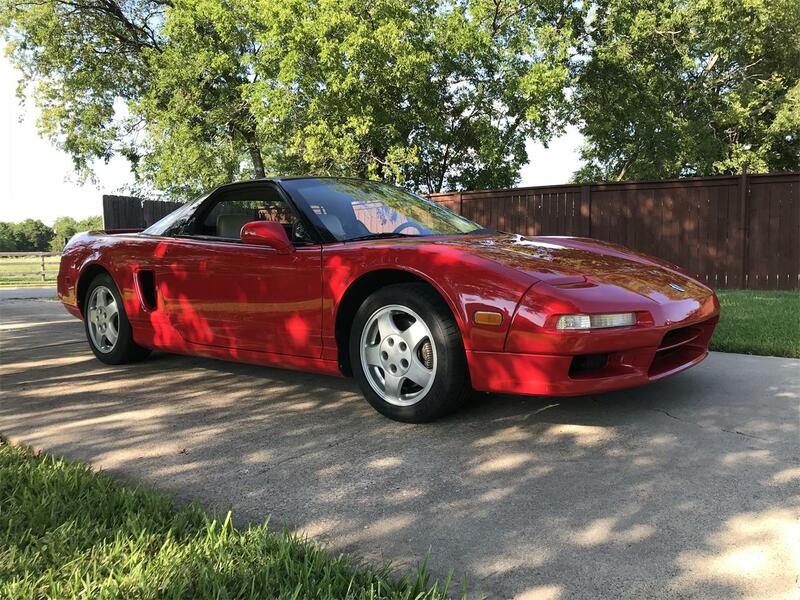 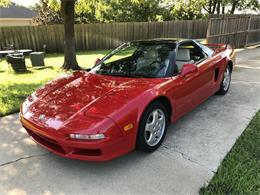 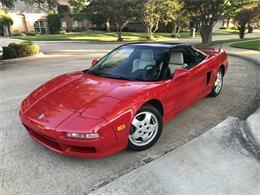 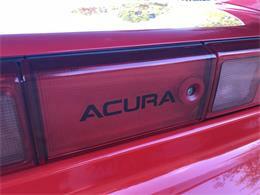 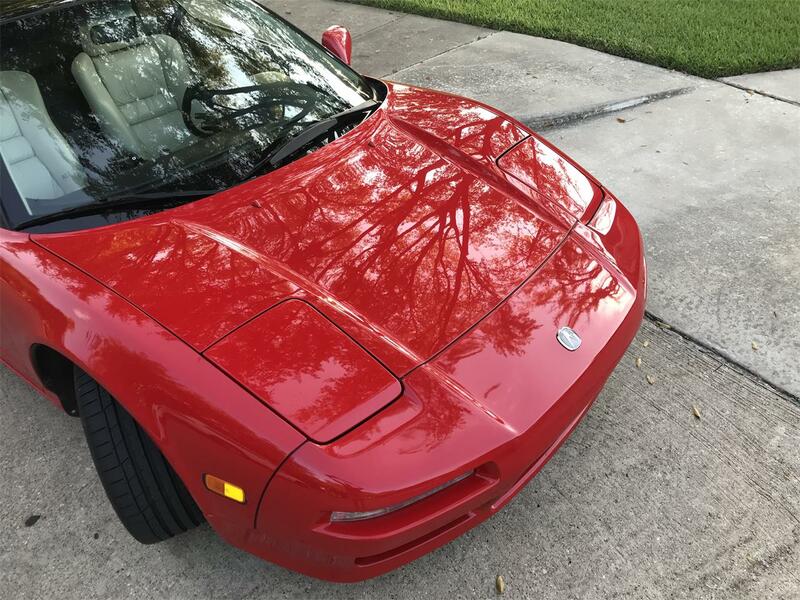 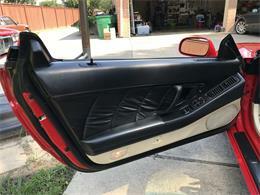 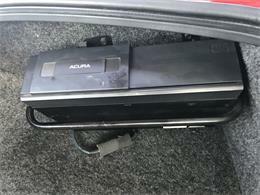 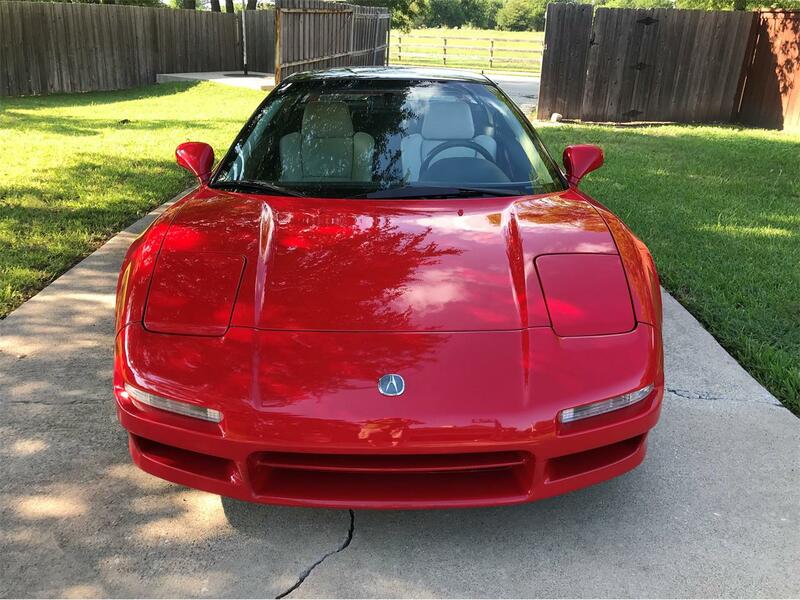 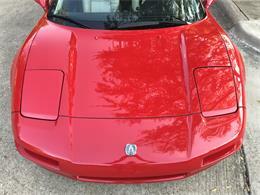 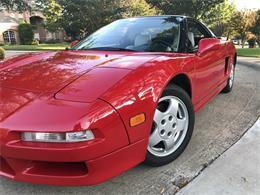 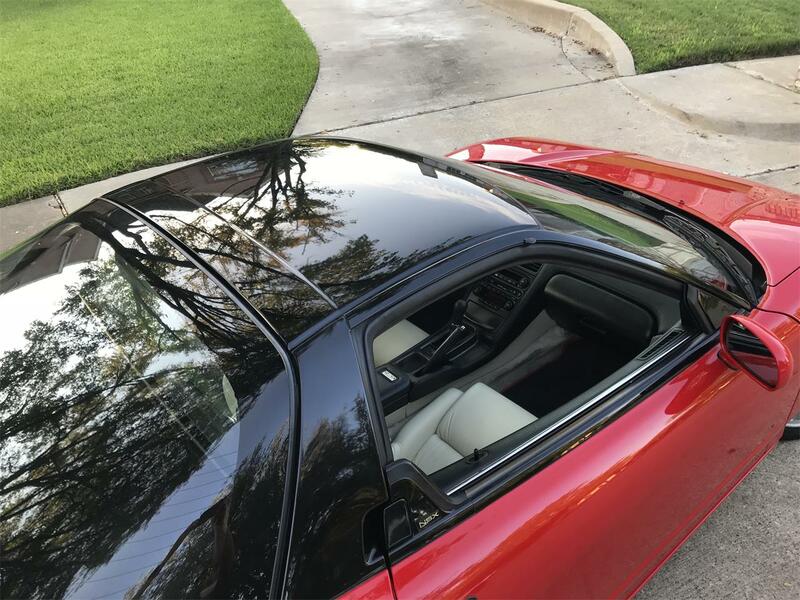 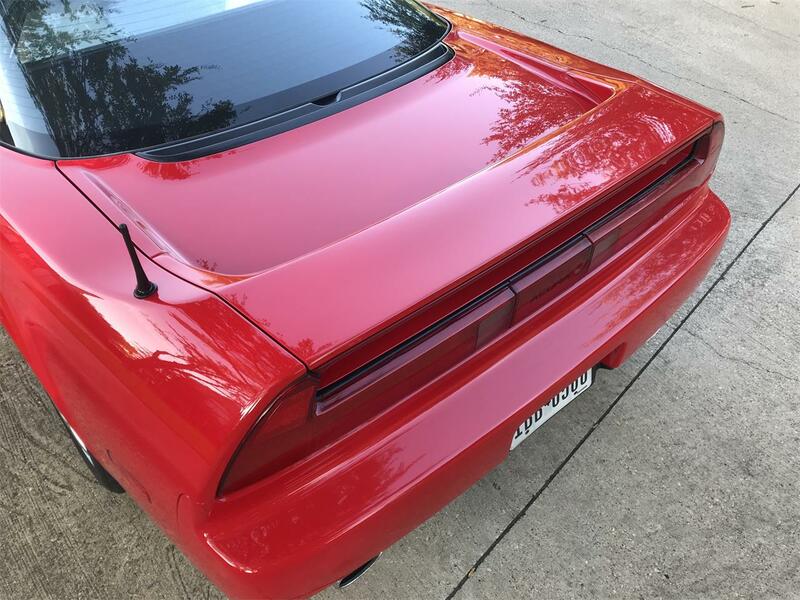 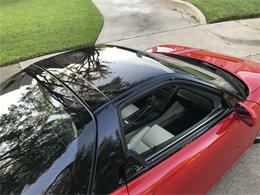 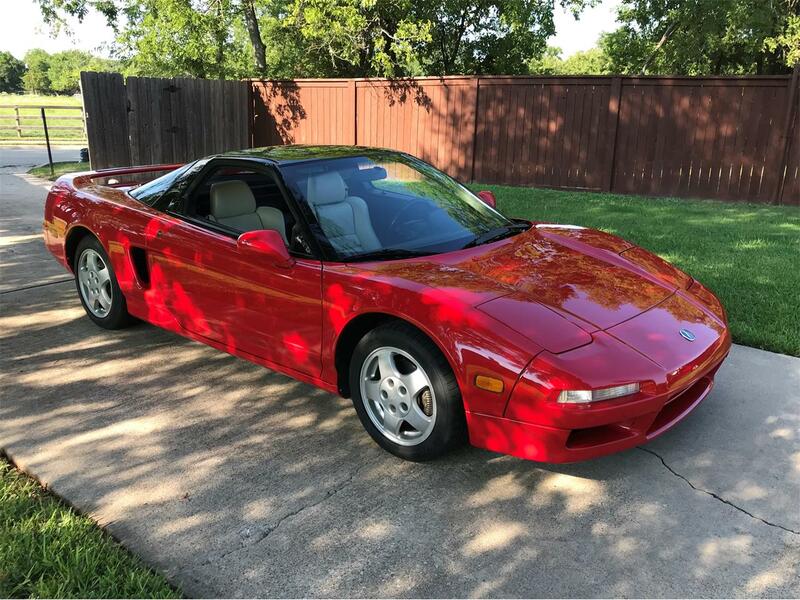 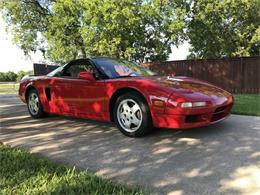 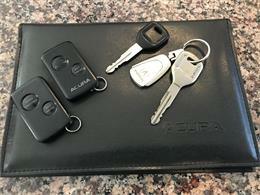 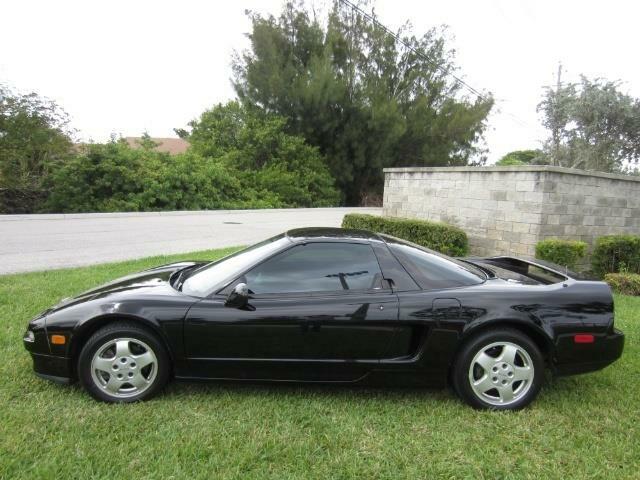 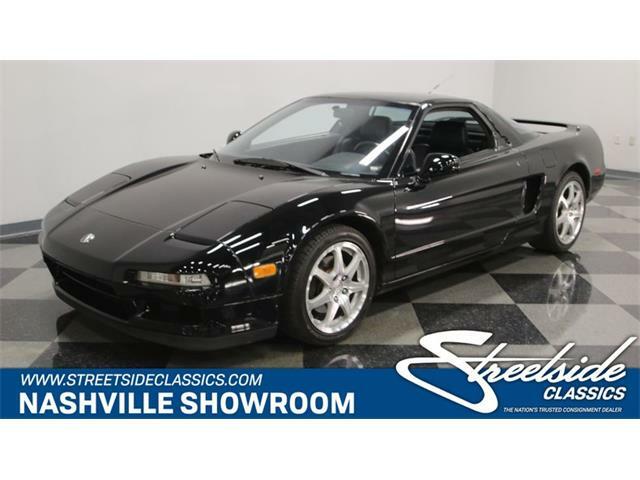 Hi, I'm interested in your 1991 Acura NSX listed for sale on ClassicCars.com for $49,900.00.